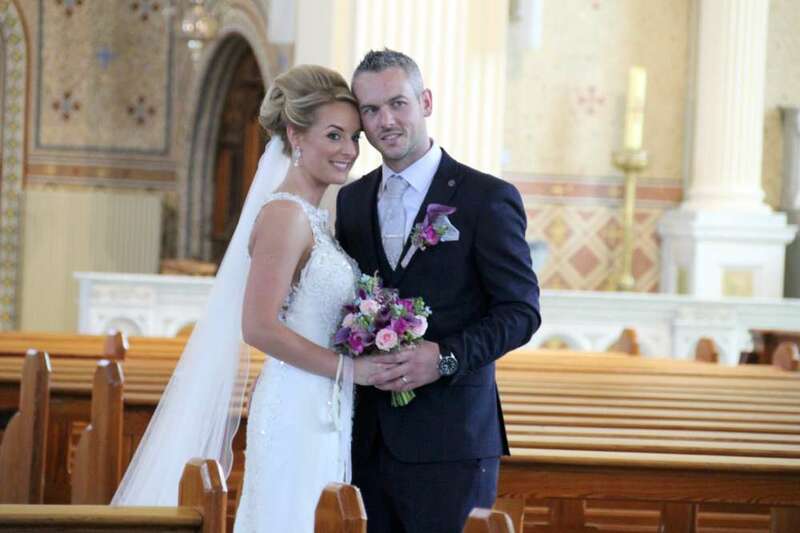 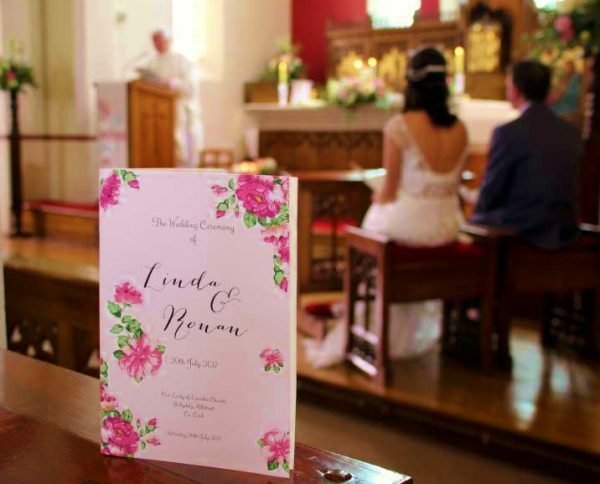 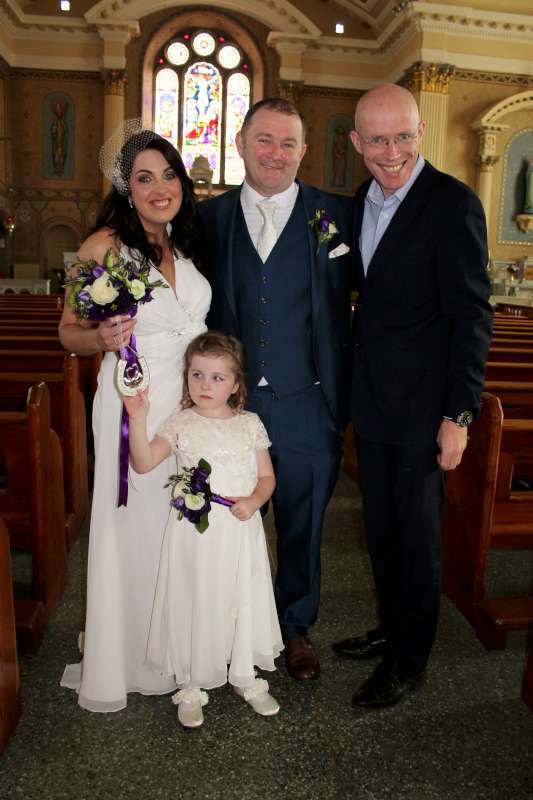 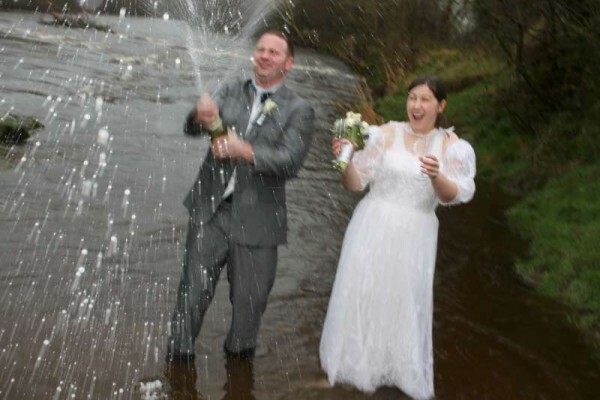 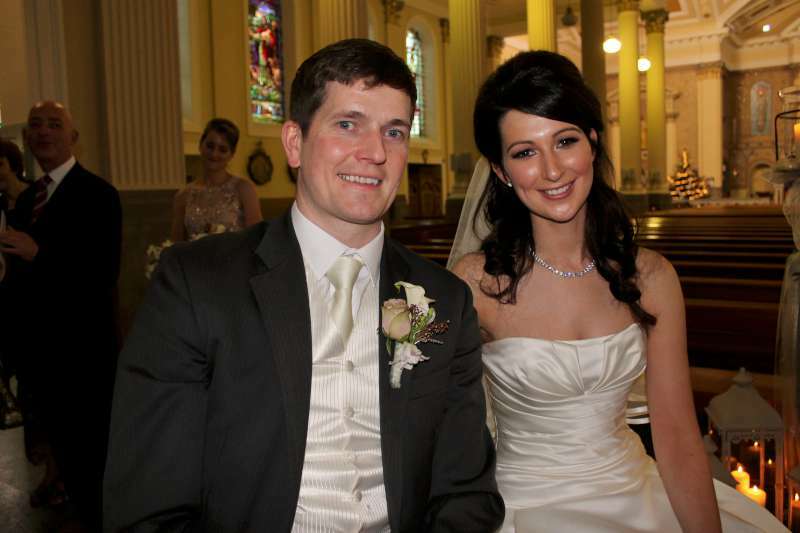 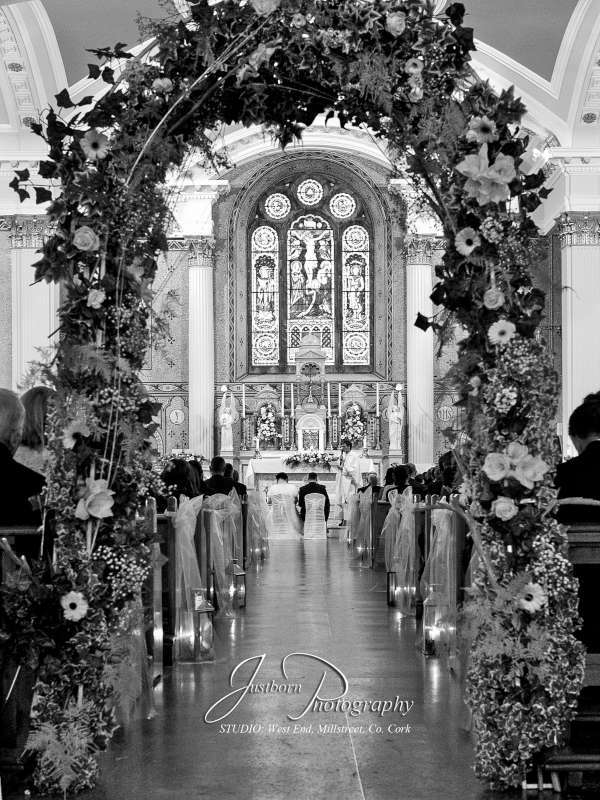 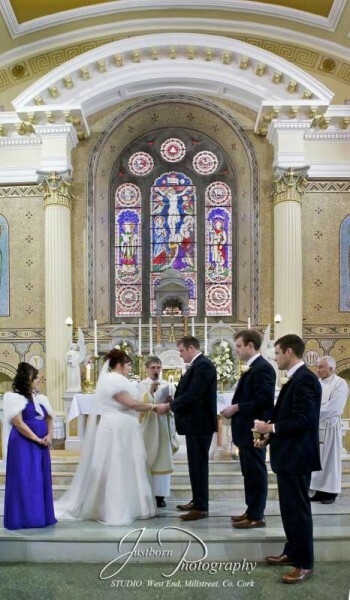 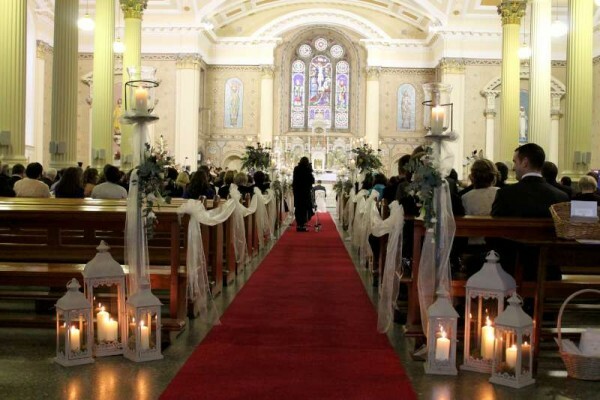 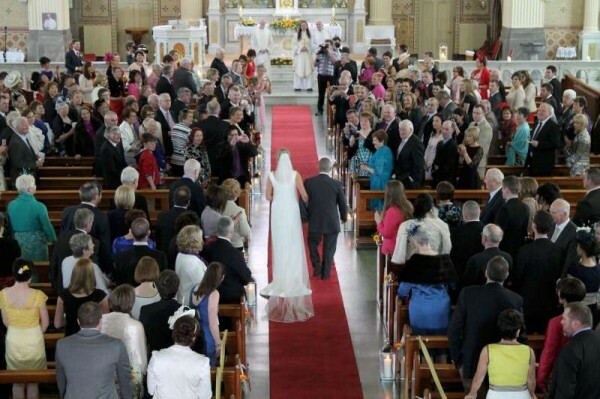 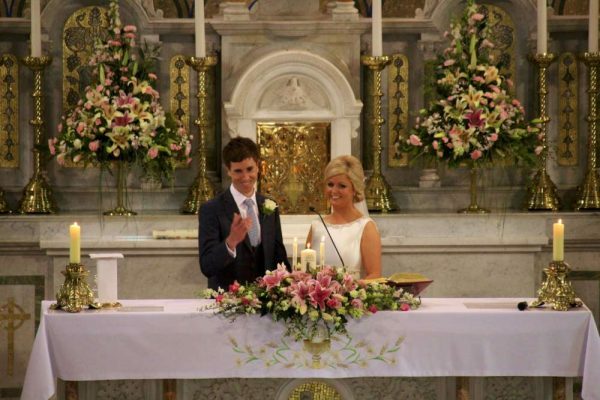 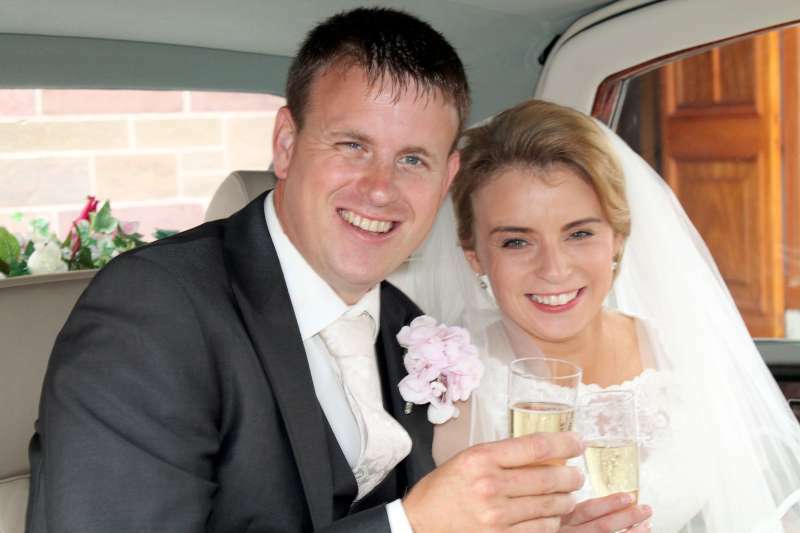 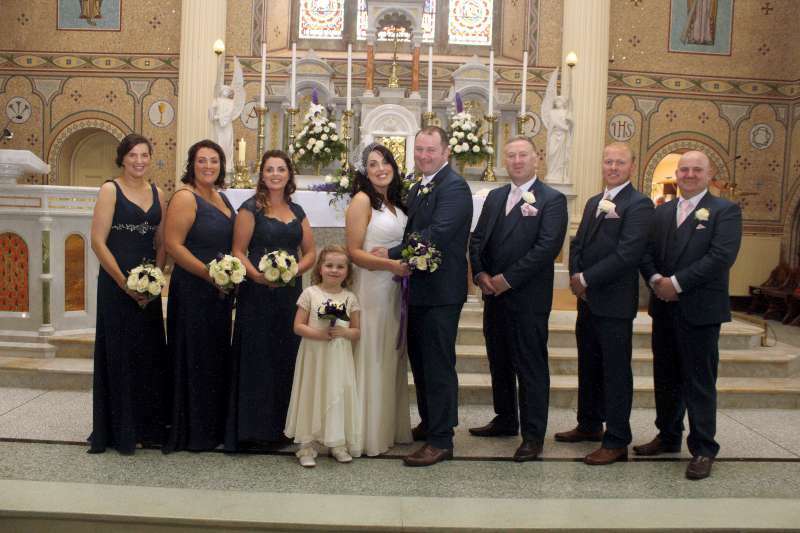 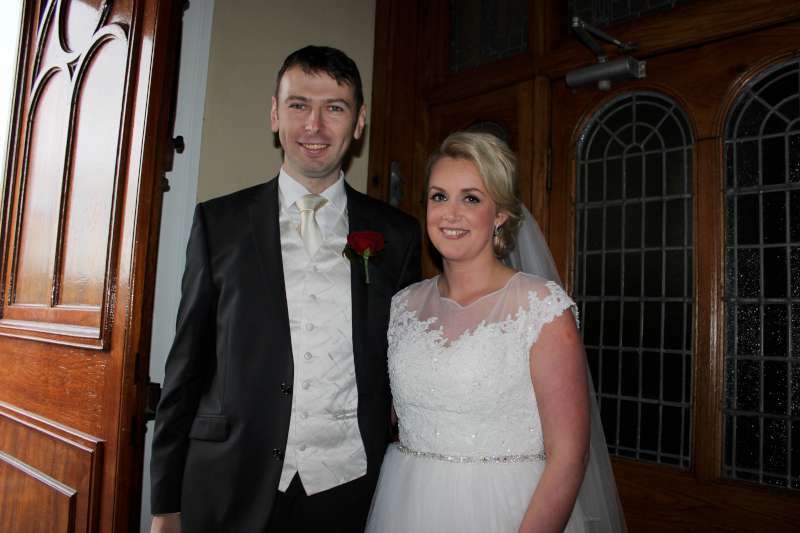 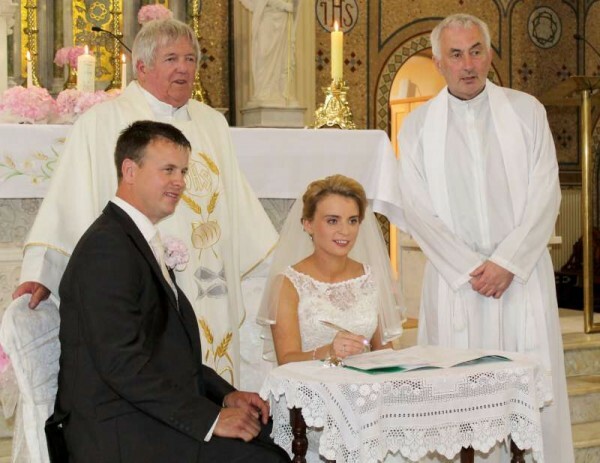 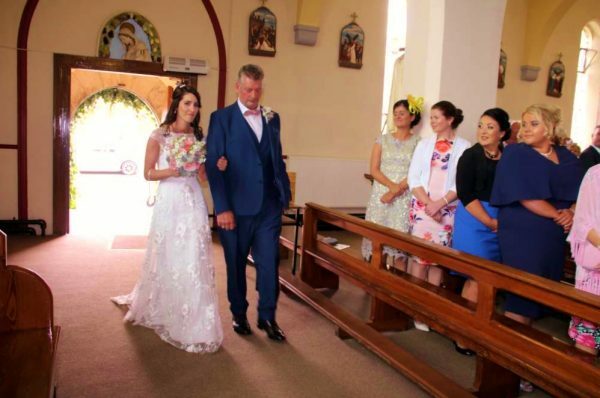 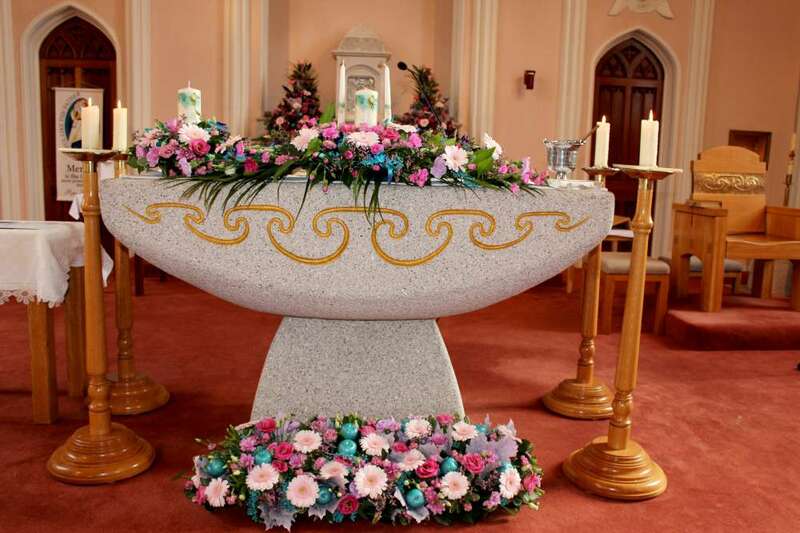 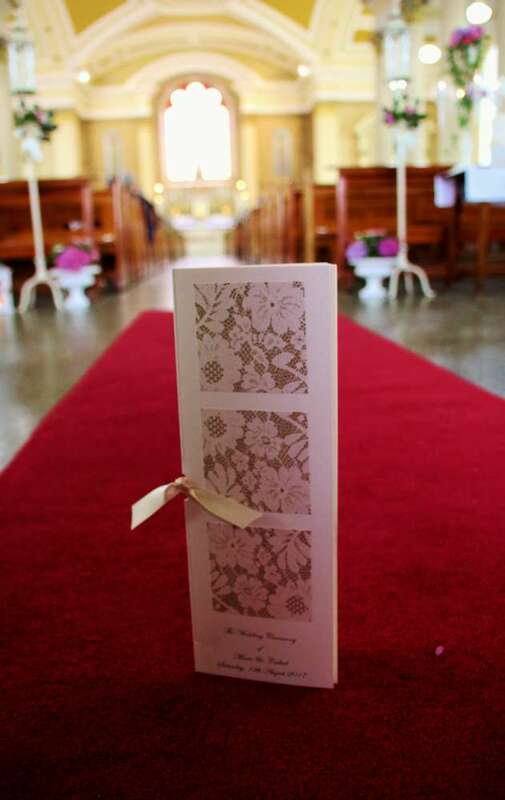 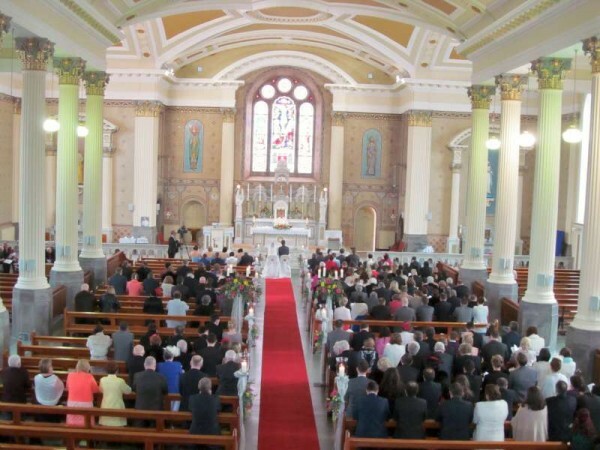 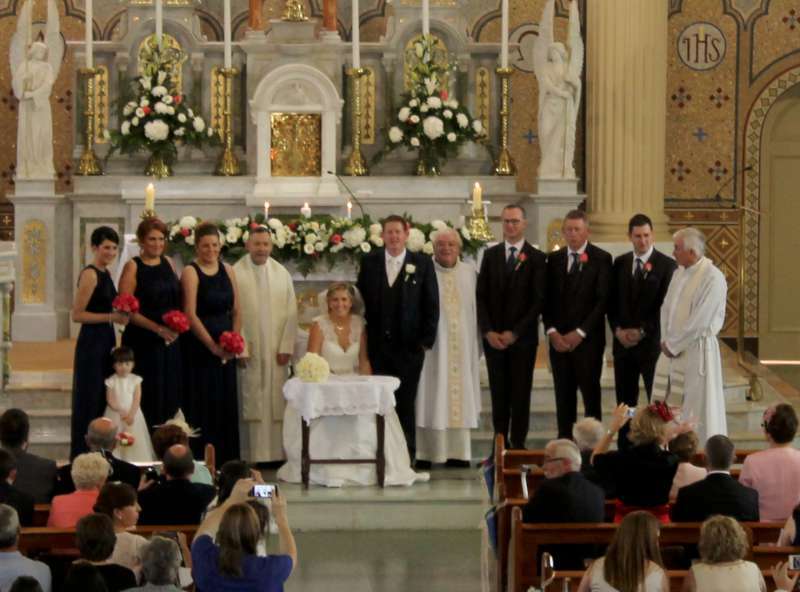 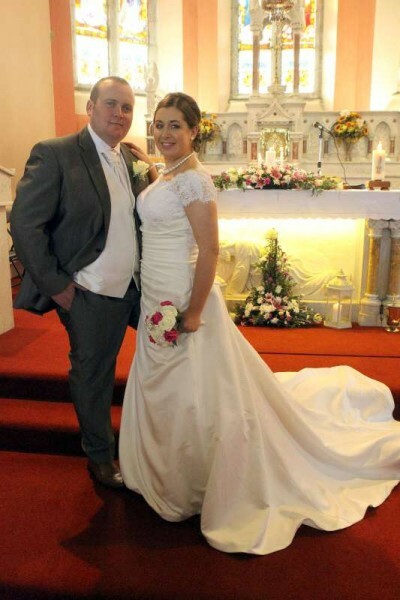 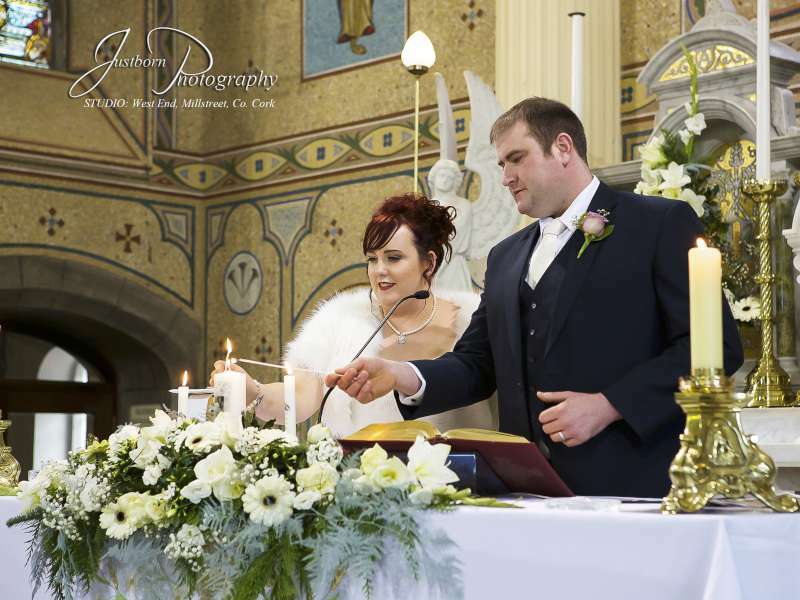 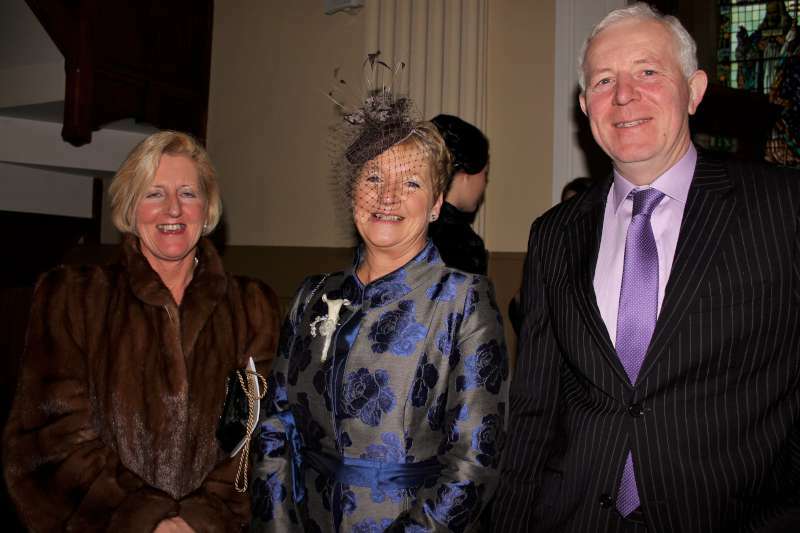 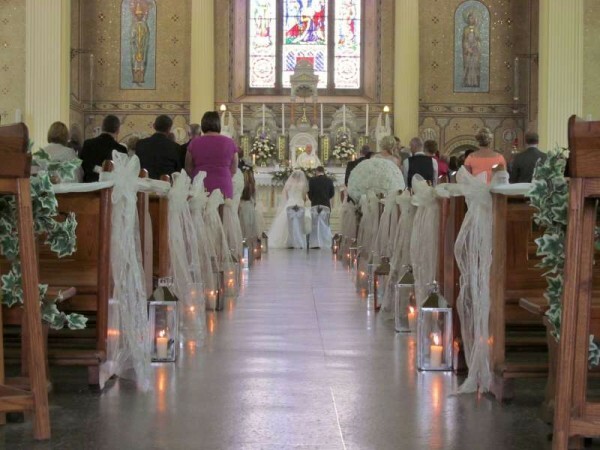 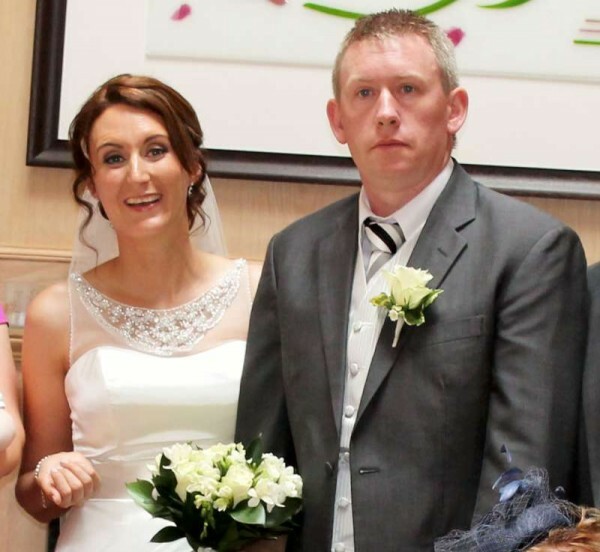 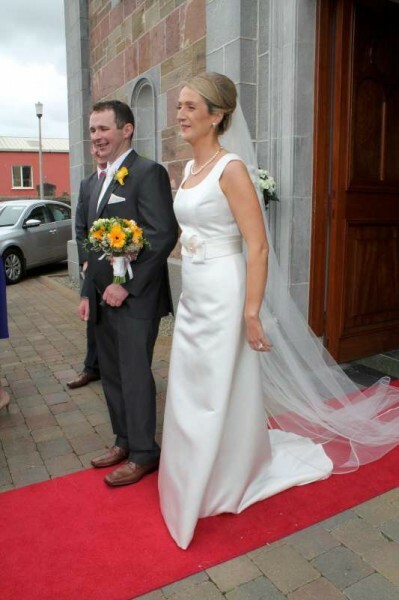 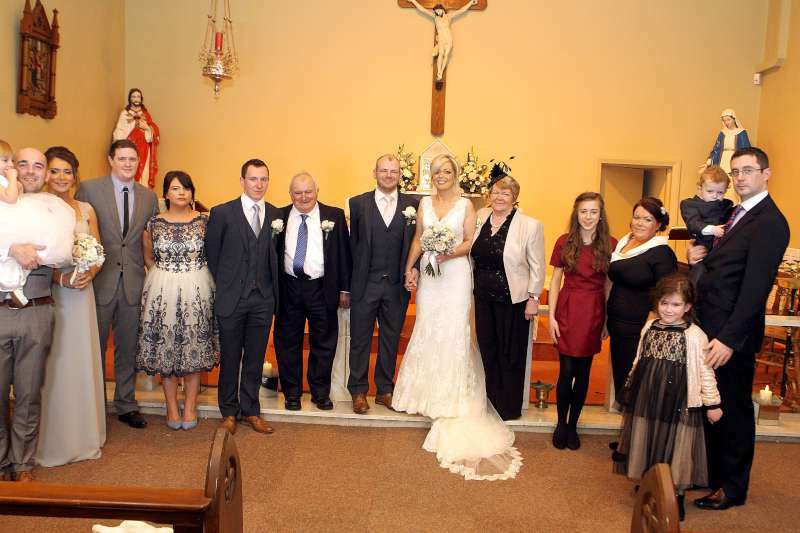 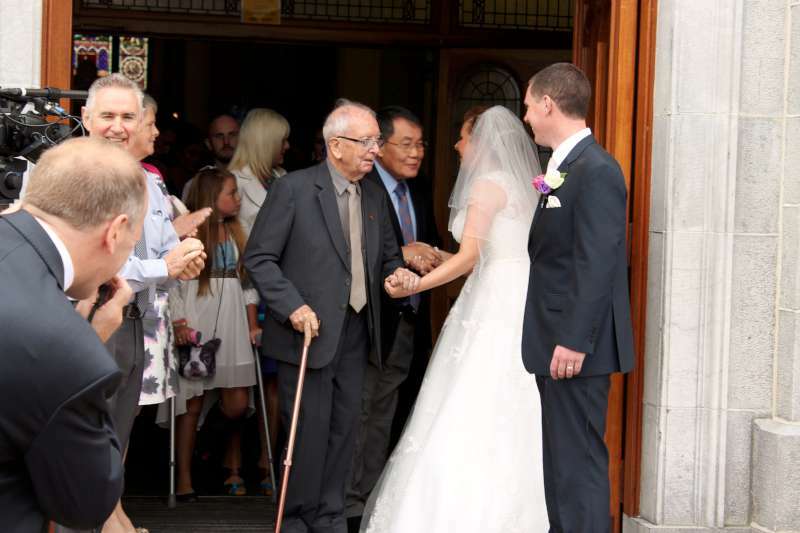 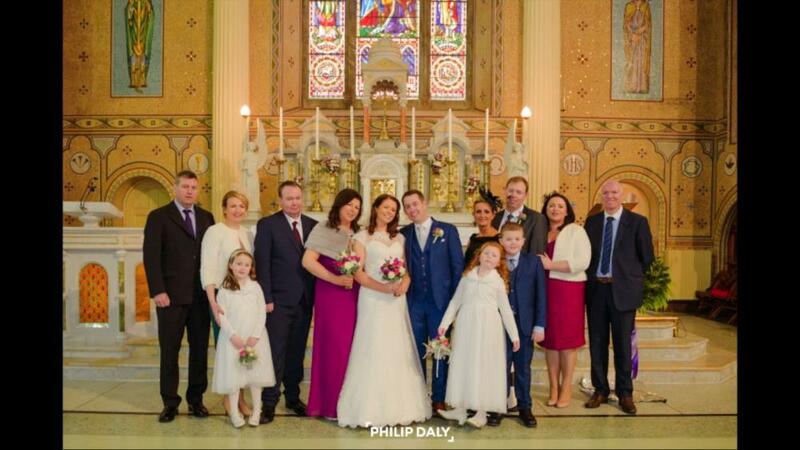 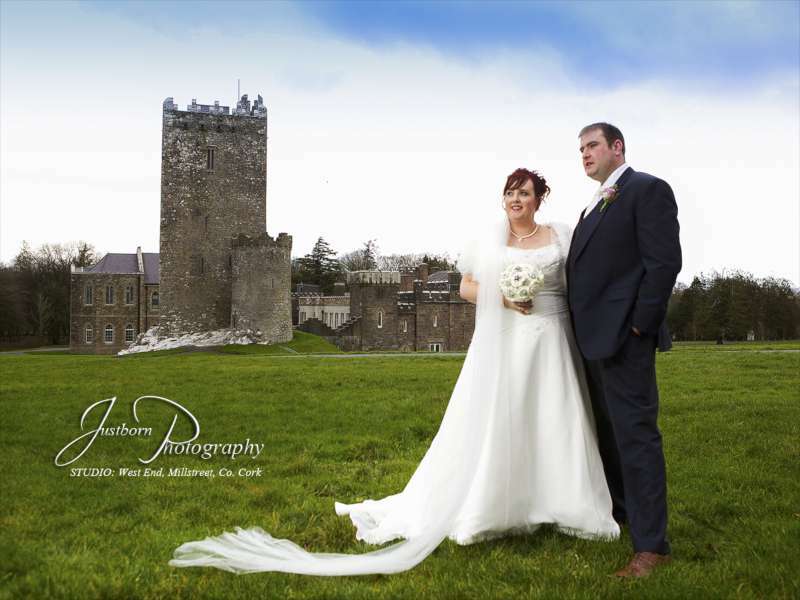 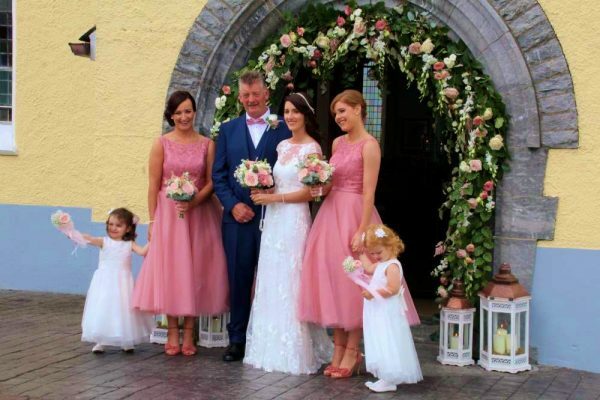 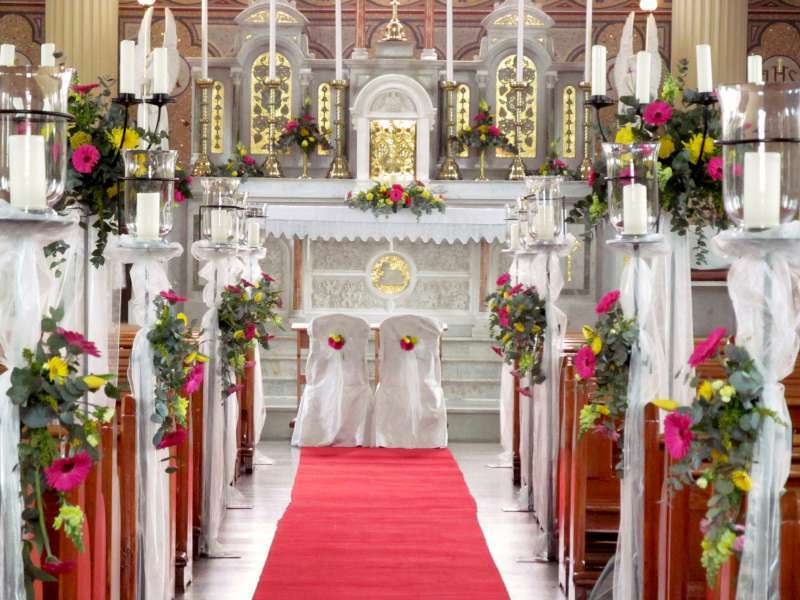 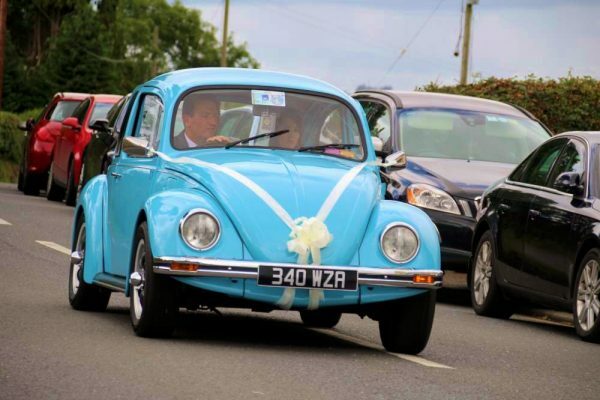 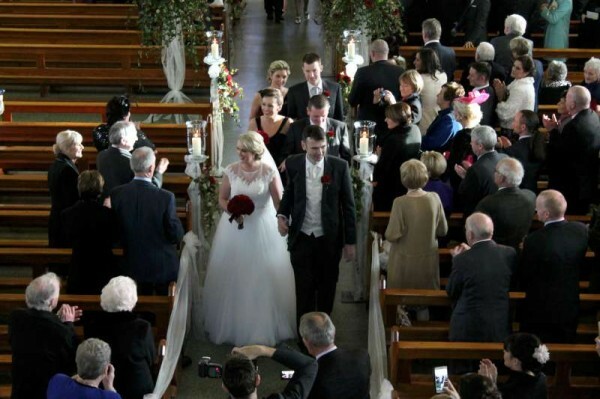 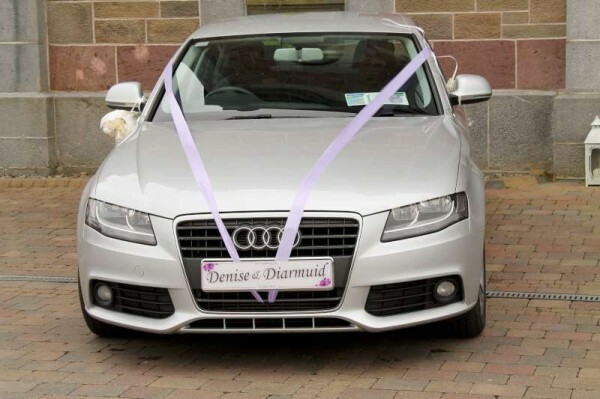 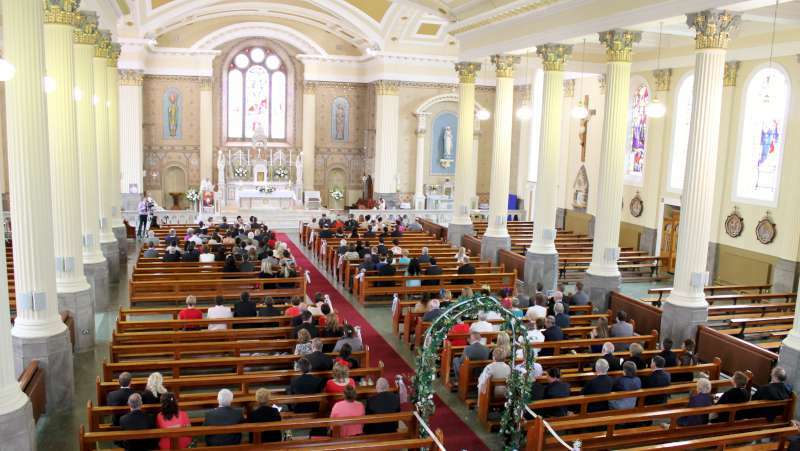 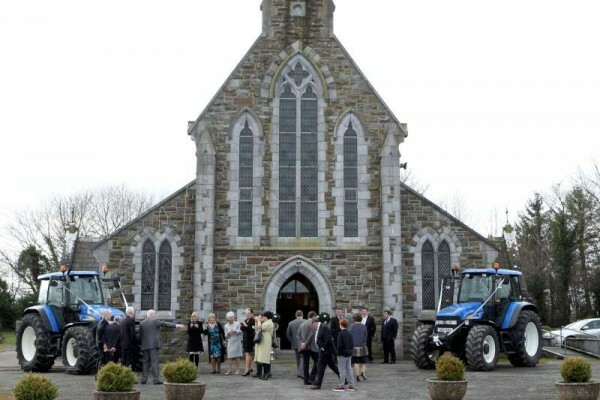 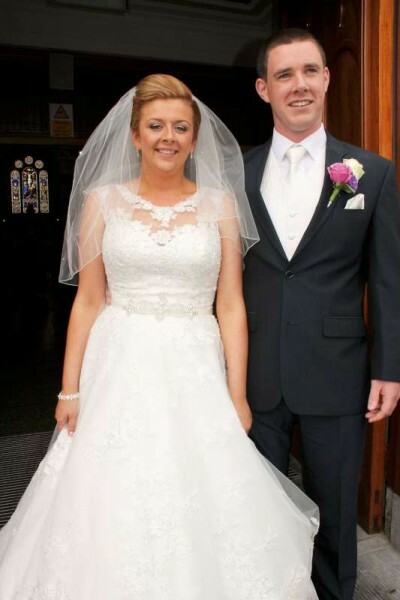 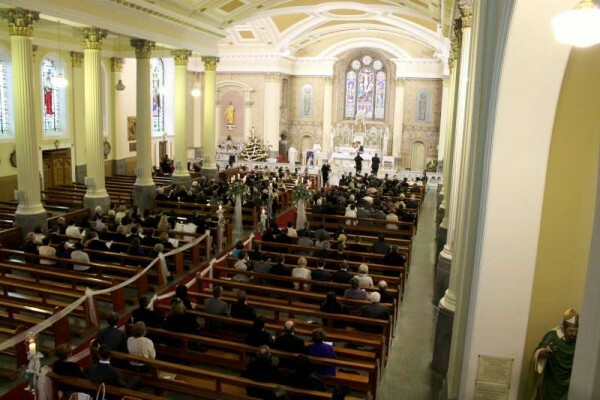 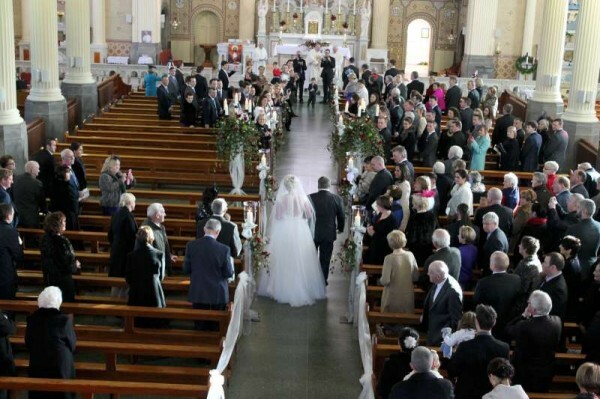 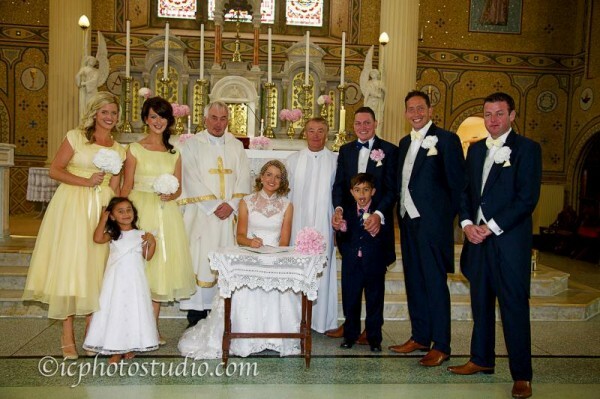 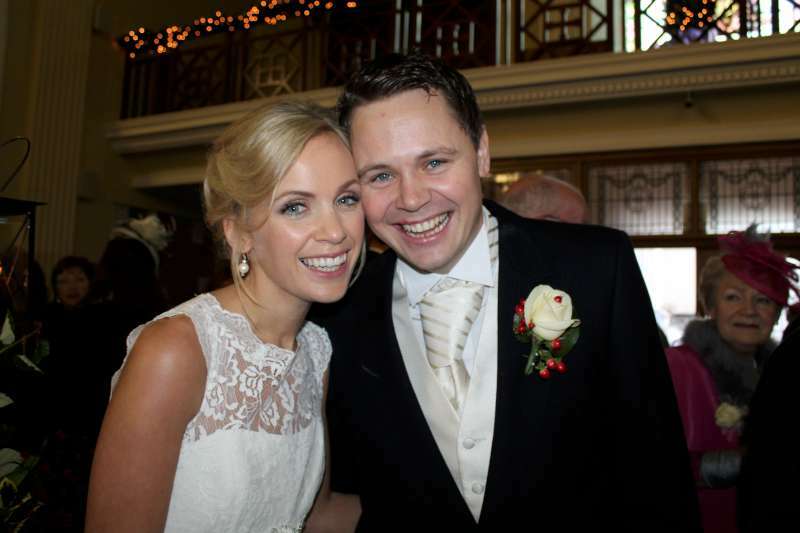 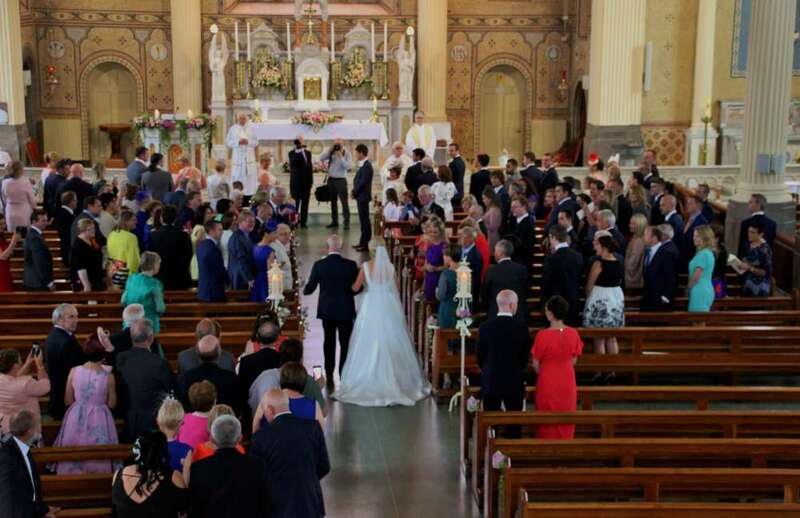 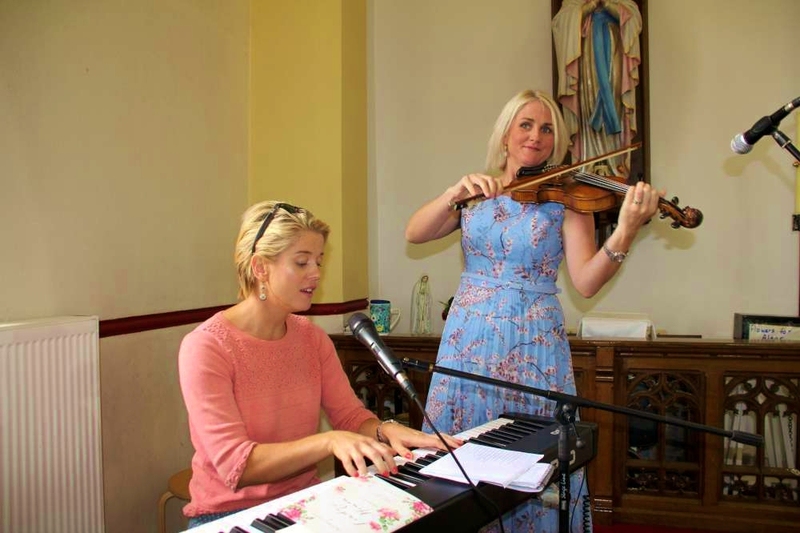 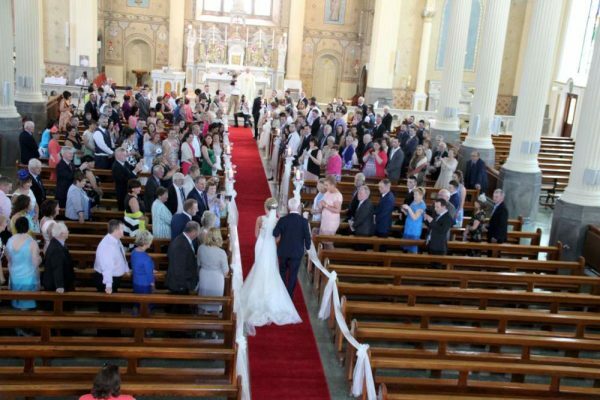 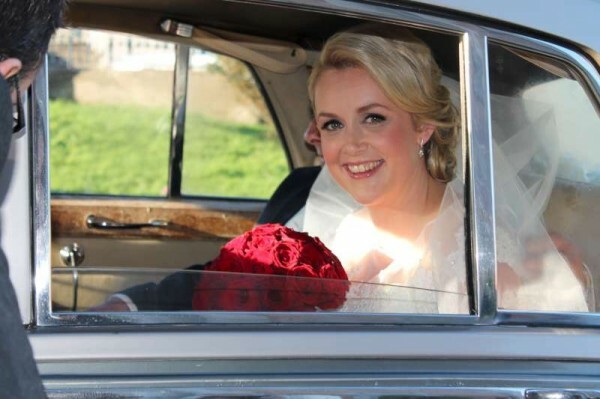 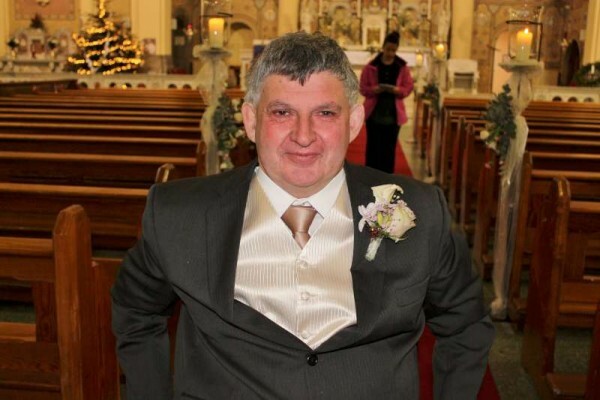 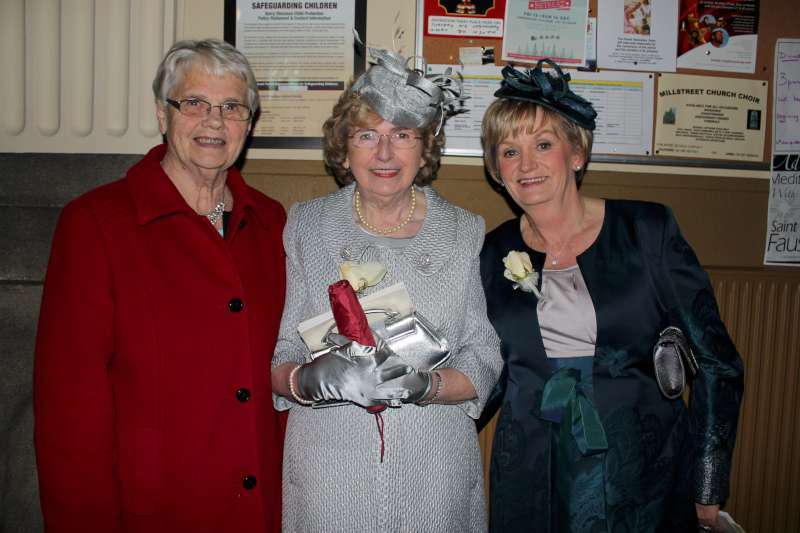 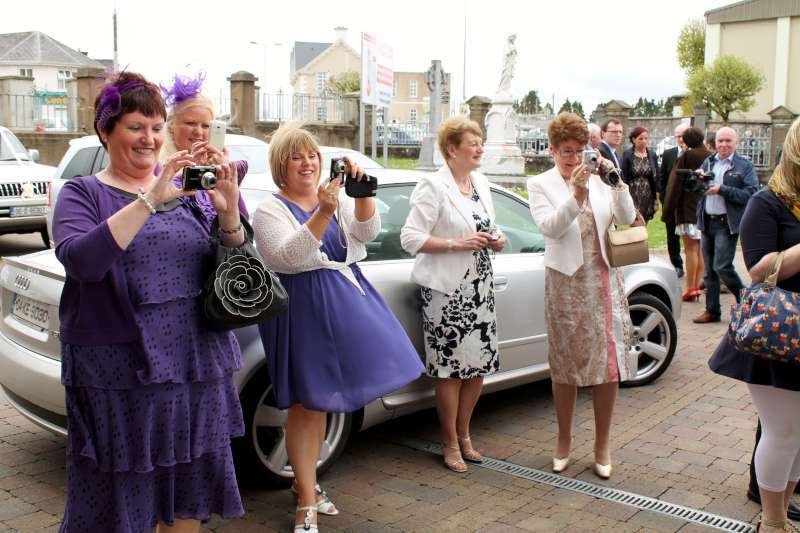 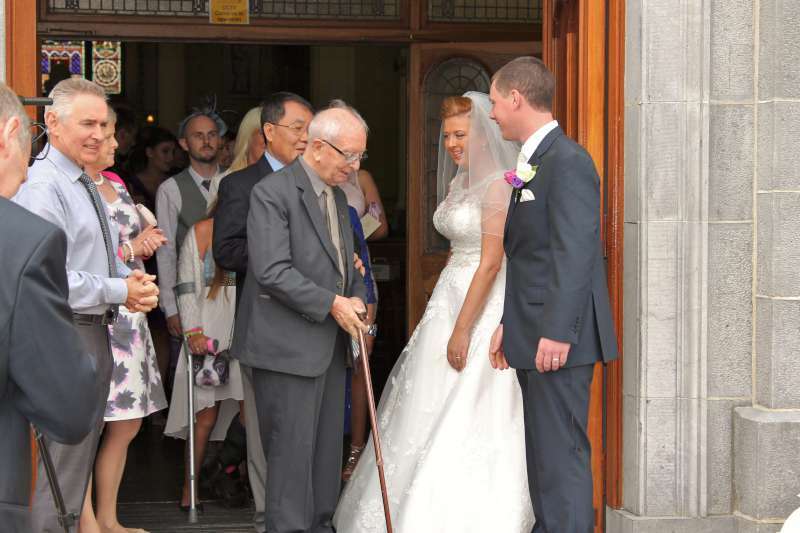 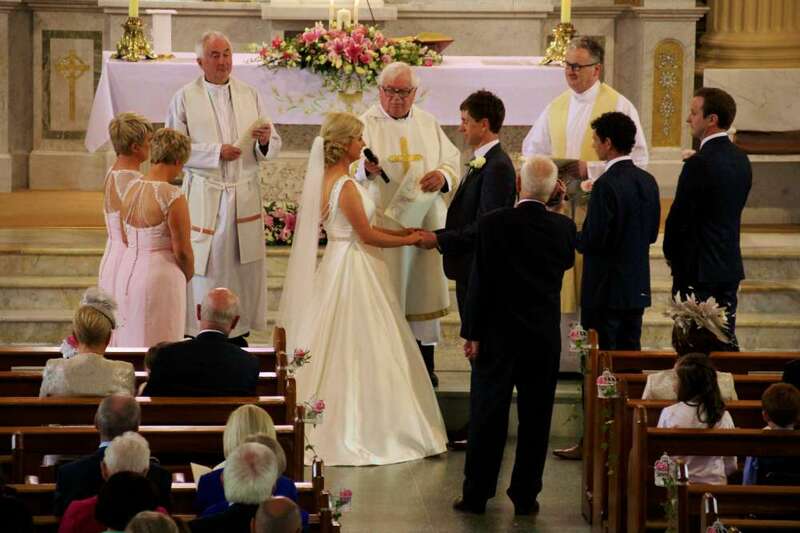 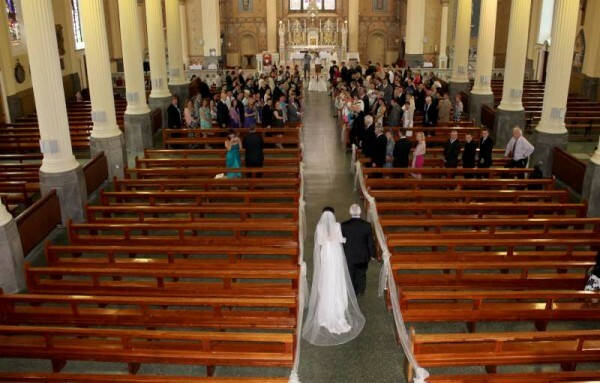 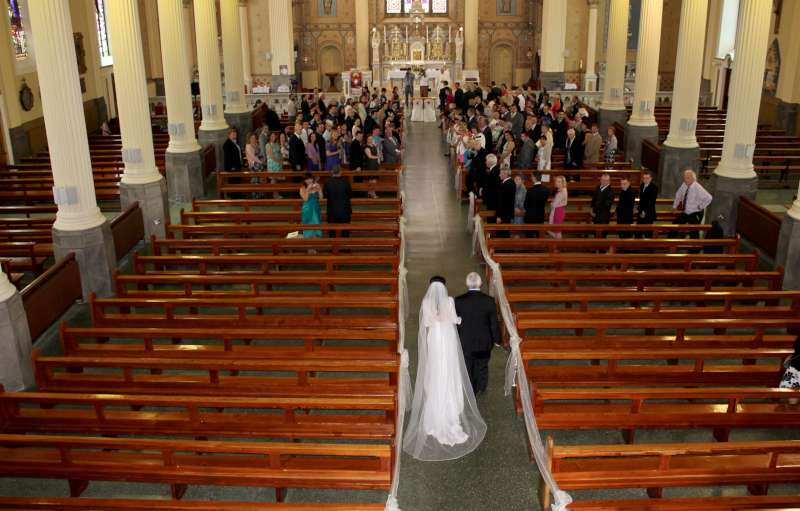 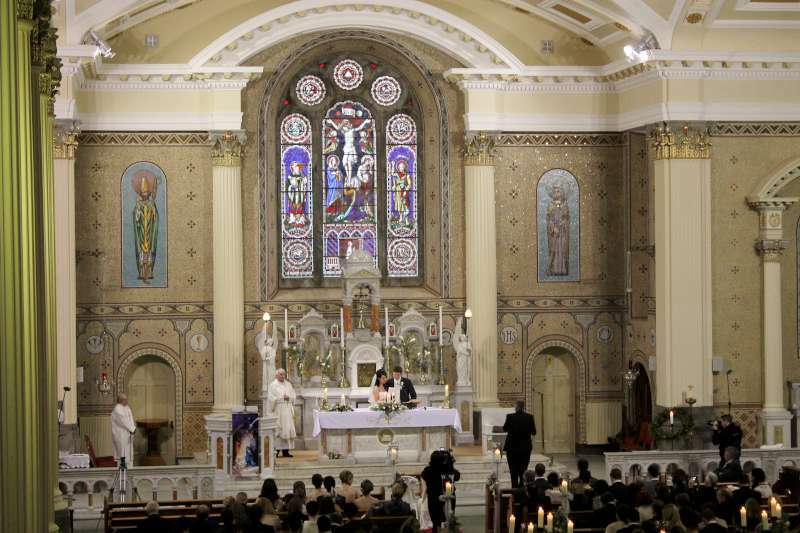 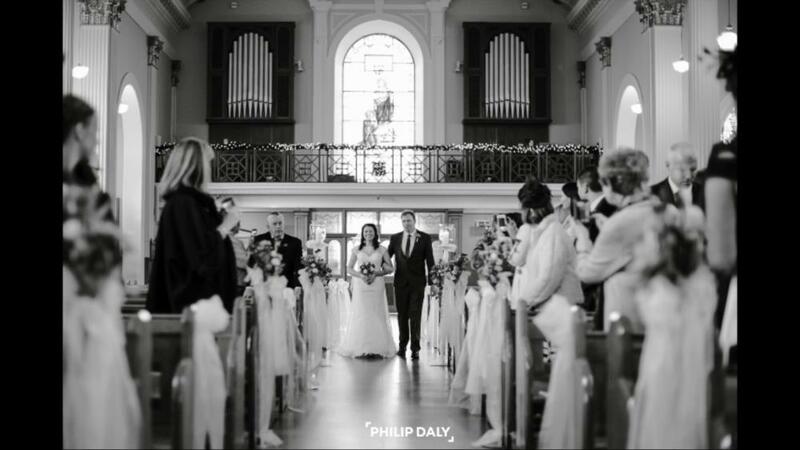 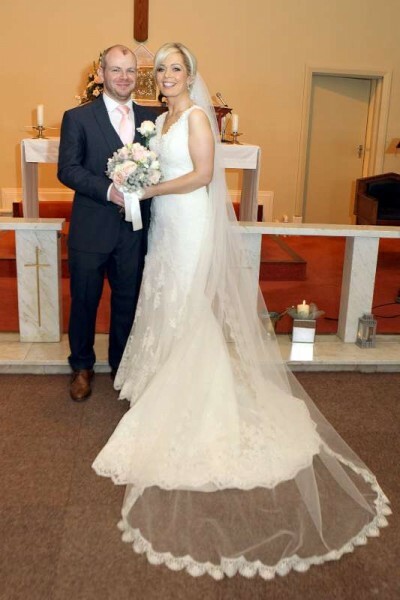 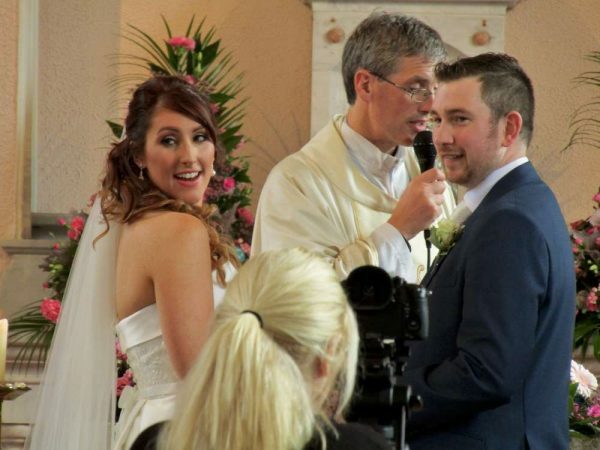 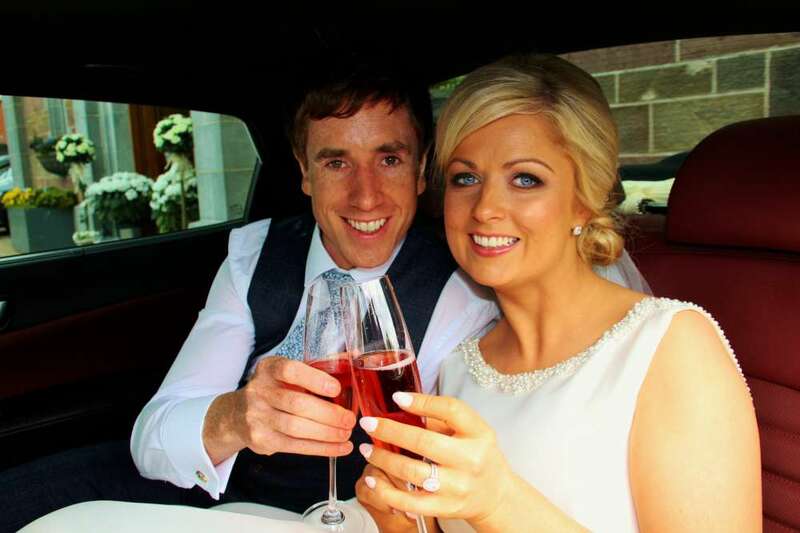 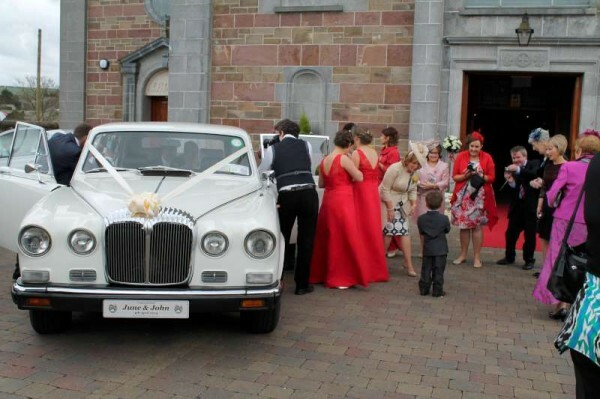 The wedding took place in St Patrick’s Church Millstreet of Mary Cronin, Clara Road and Paddy Angland, Ballydesmond, on Saturday 16th December. 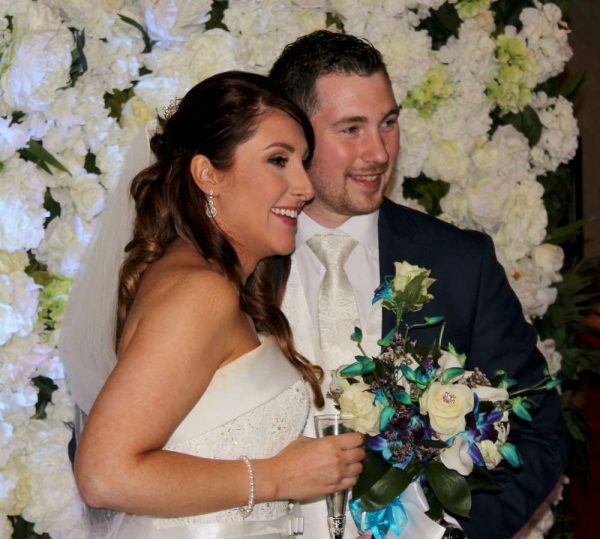 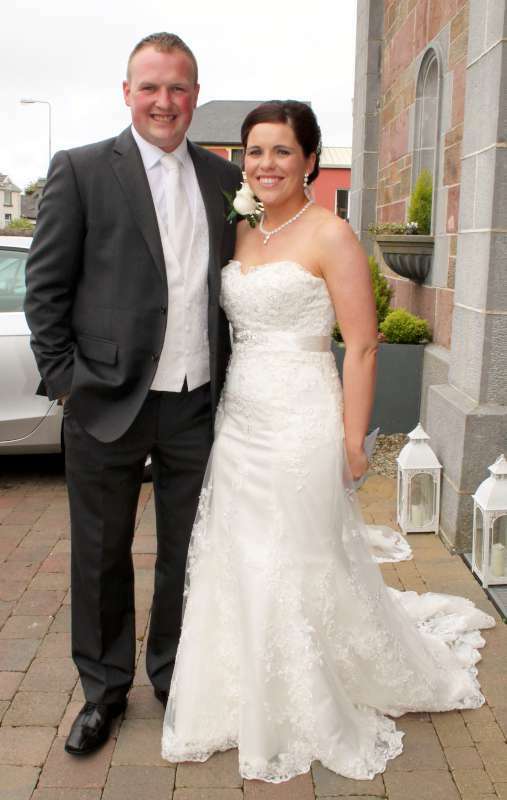 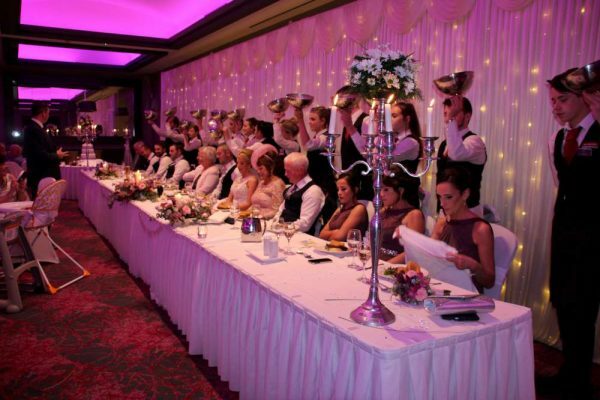 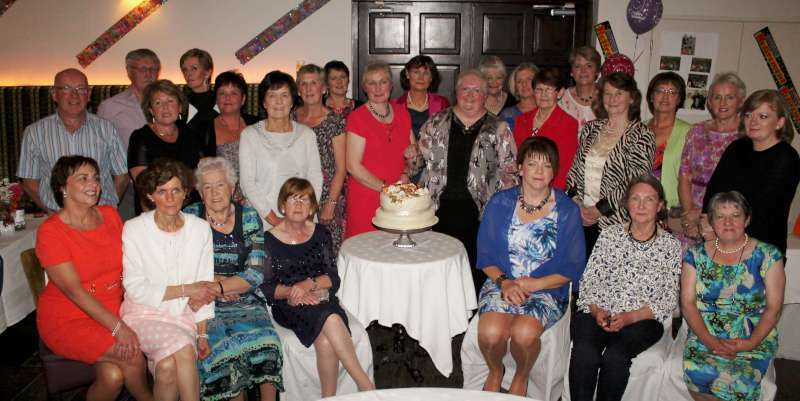 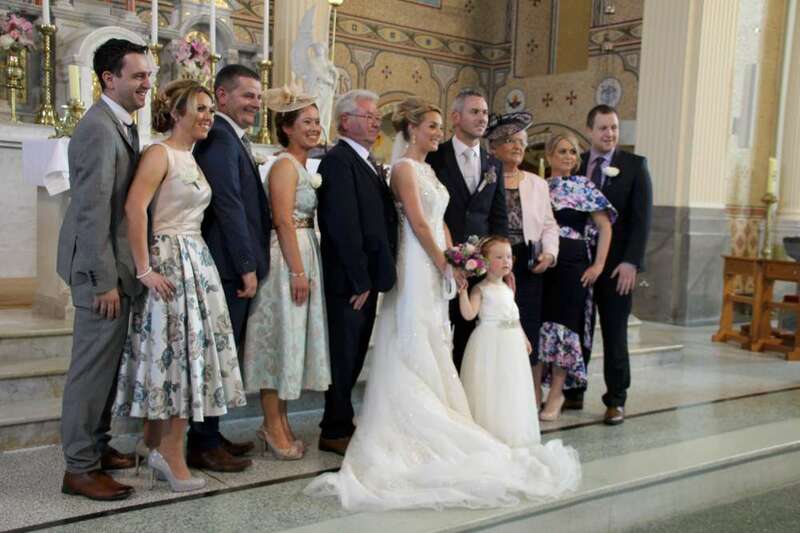 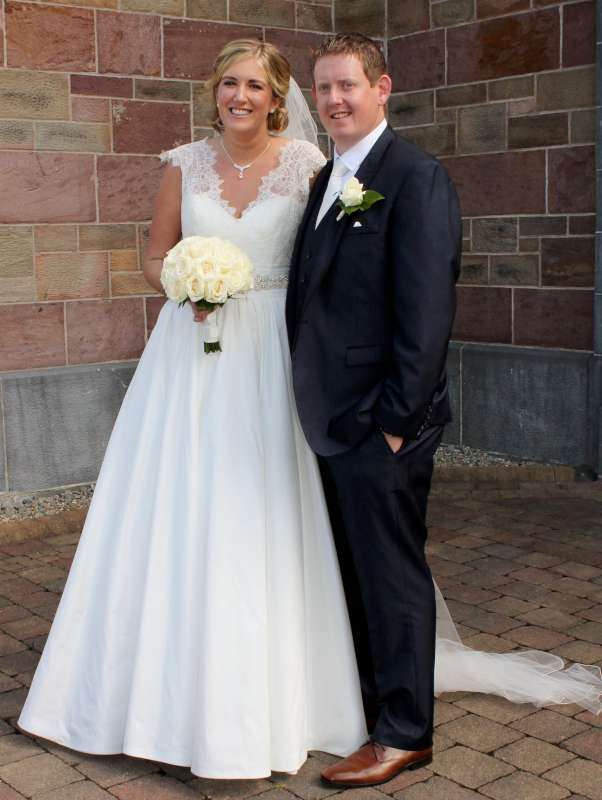 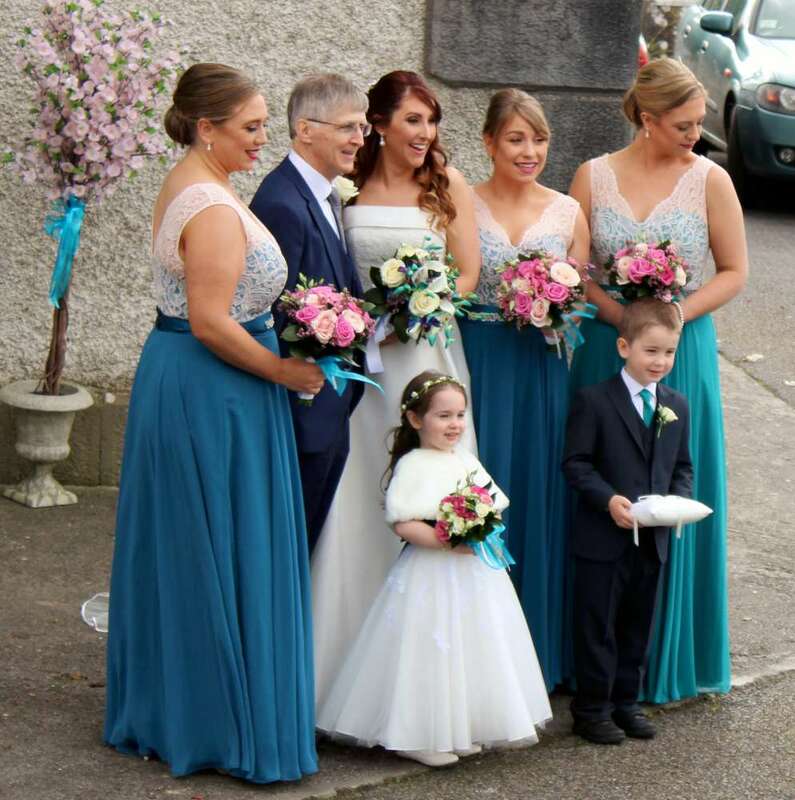 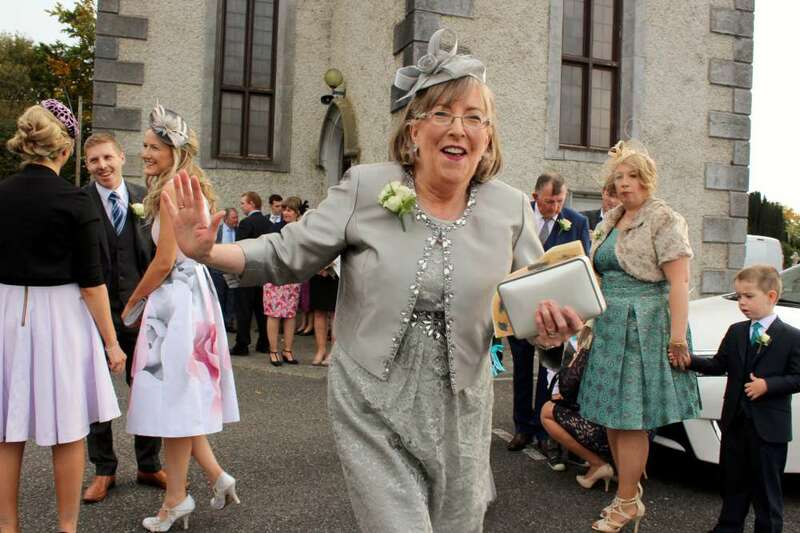 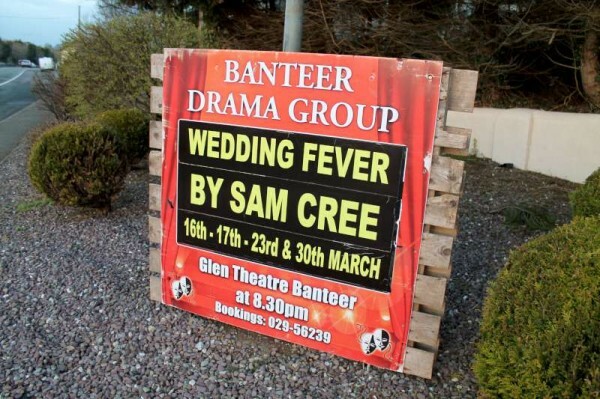 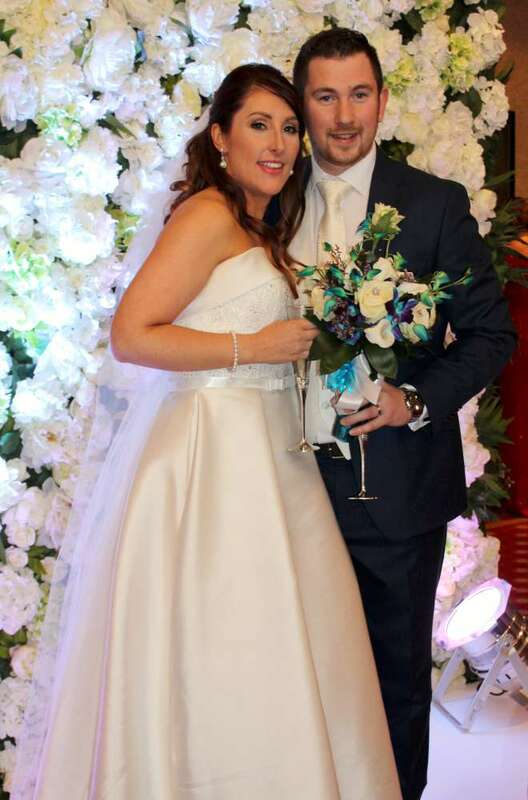 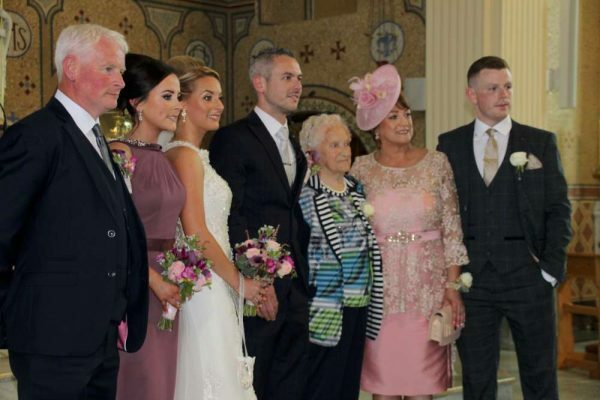 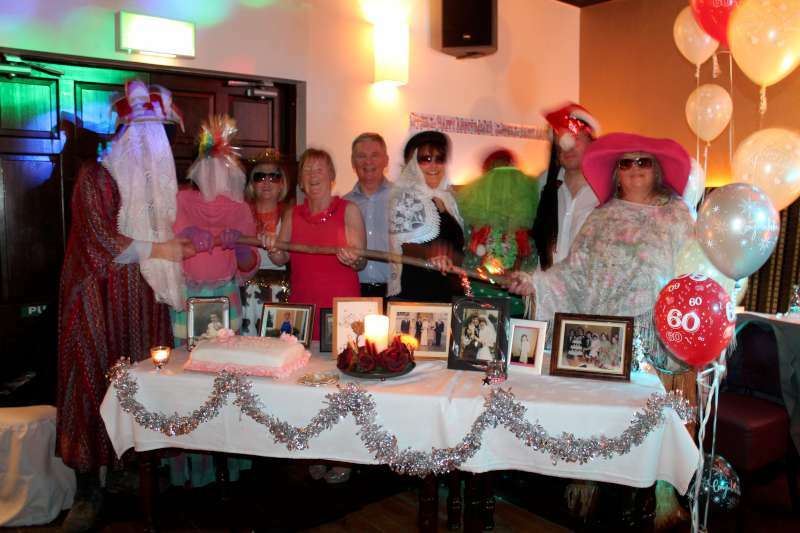 The wedding party danced the night away with the help of The Kelts, and the Cronin family would like to wish Mary and Paddy all the best in their future together. 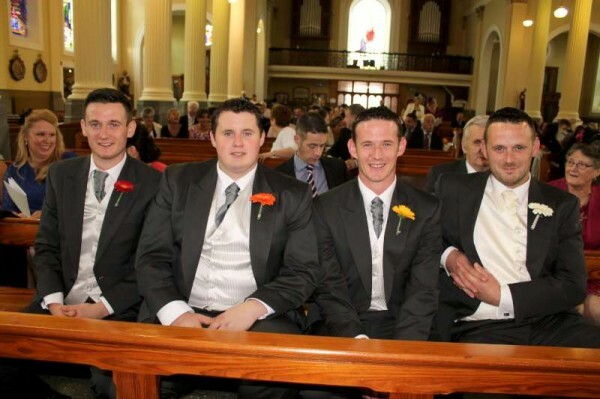 Eily Buckley (Bro. 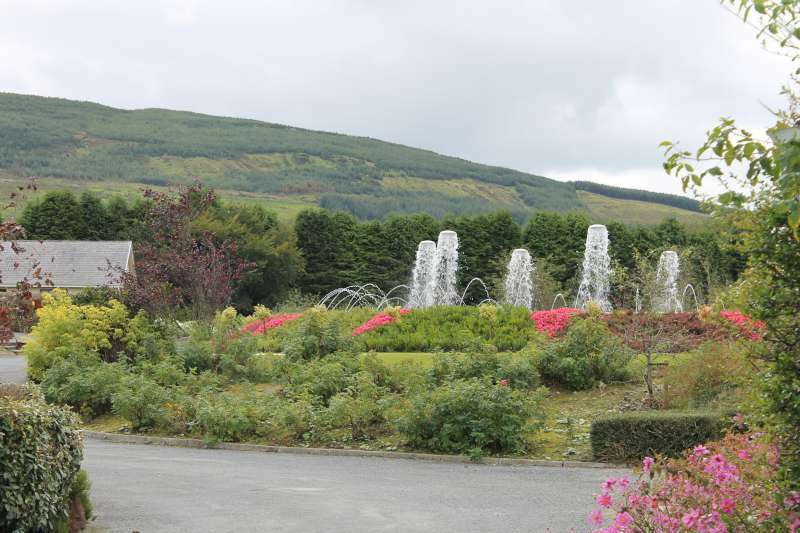 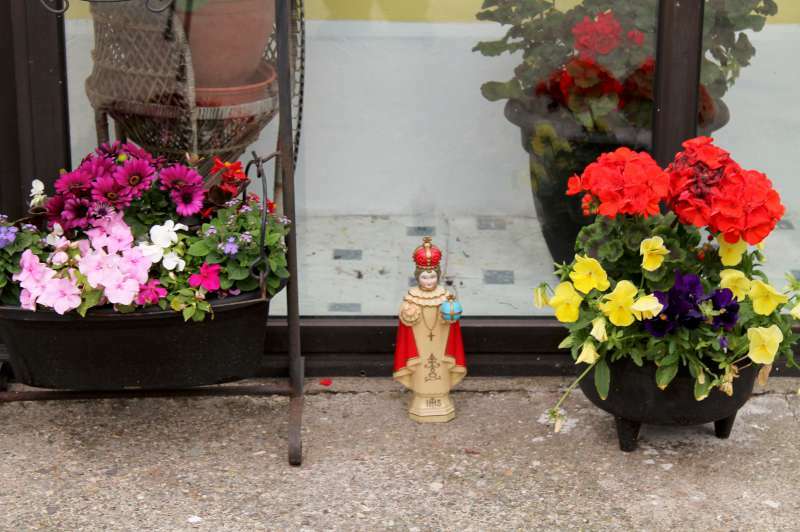 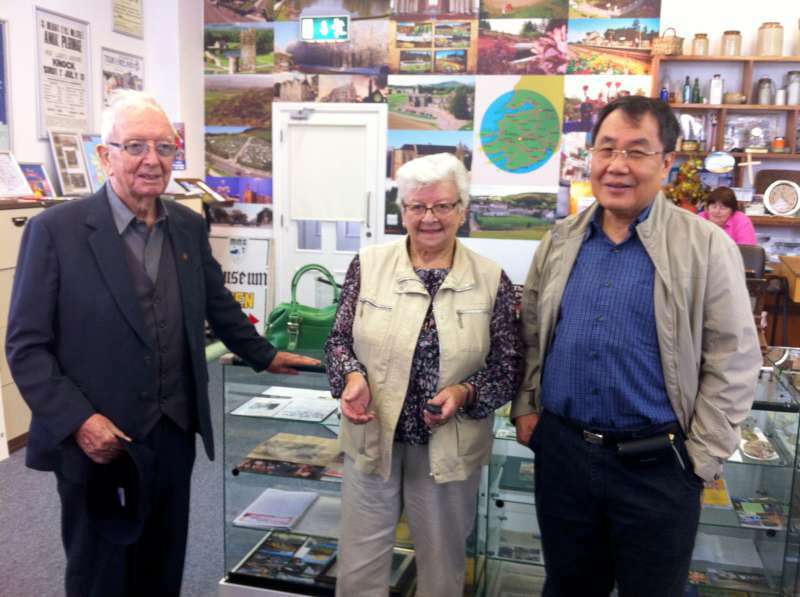 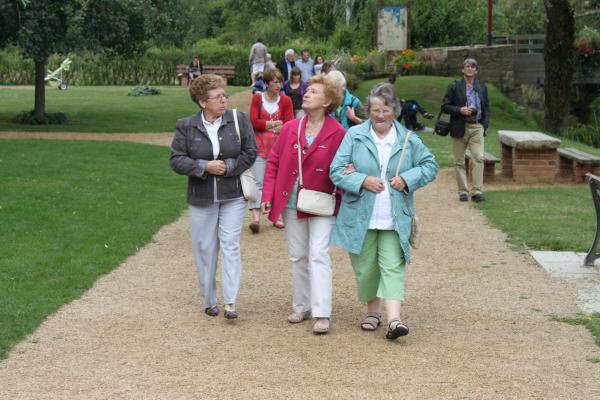 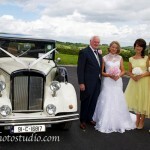 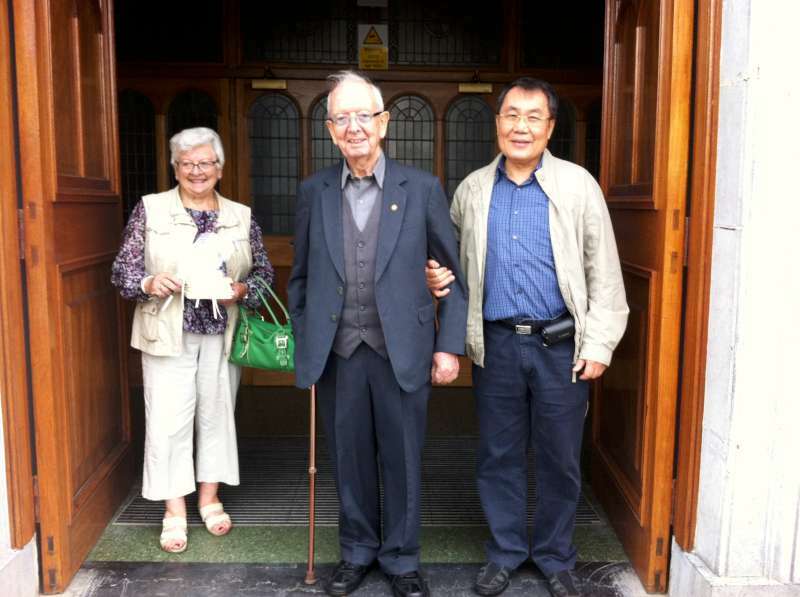 Vincent’s sister) gave a guided tour of Millstreet to both Brothers during their brief stay in the area. 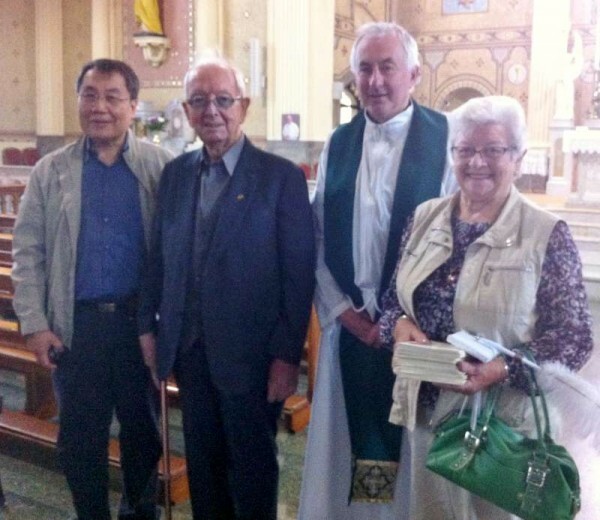 Here we meet at the Museum while below we note the visitors attending Mass in St.Patrick’s Church. 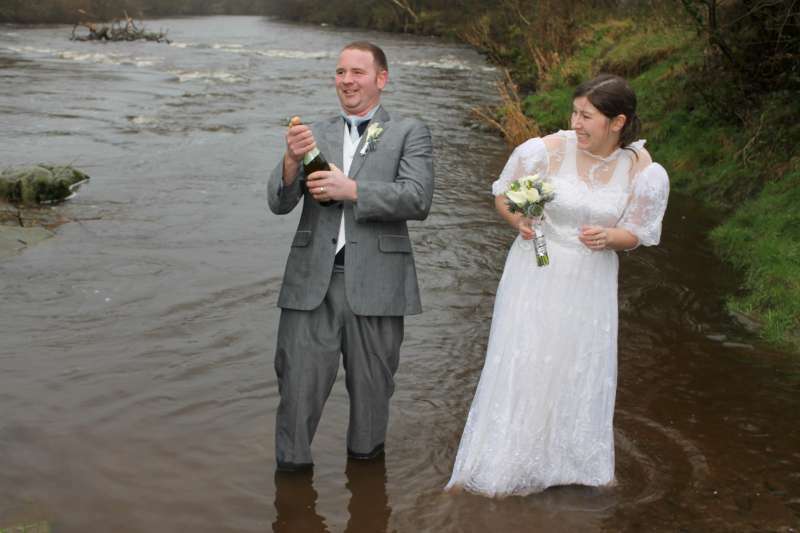 Celebrating New Year in Style at Boeing Swim! 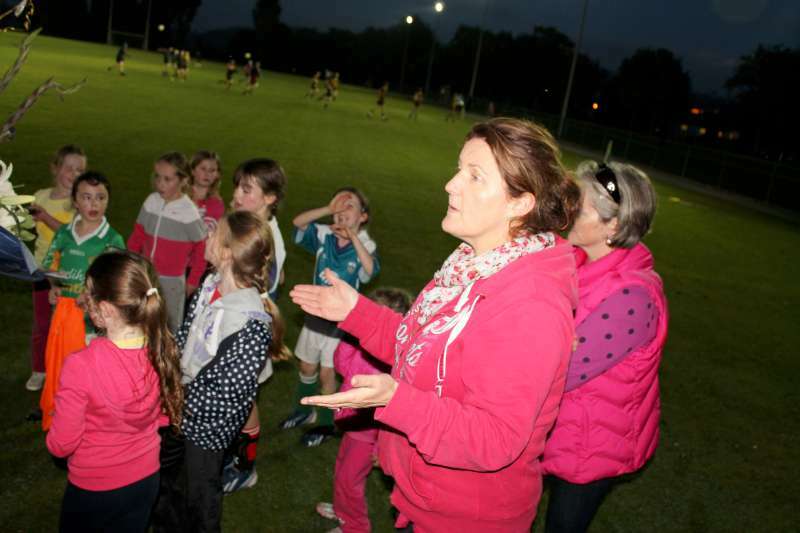 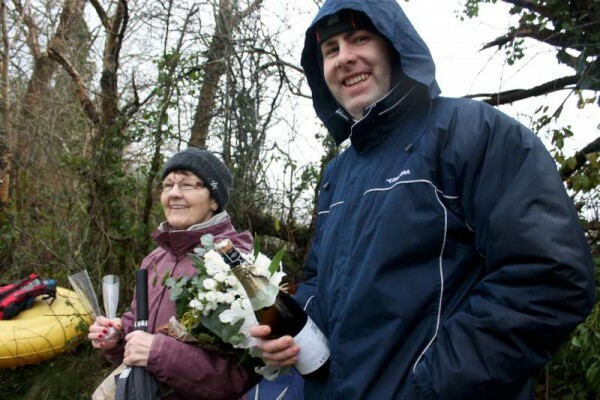 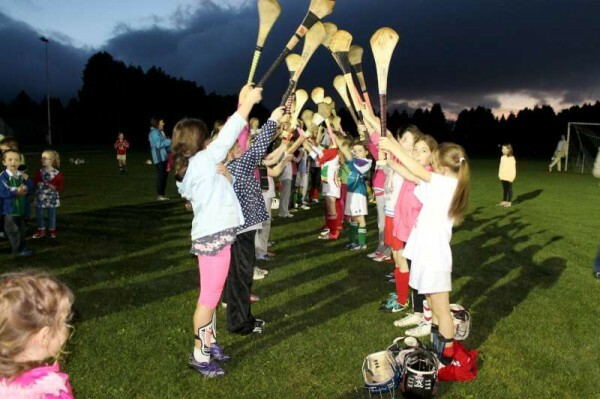 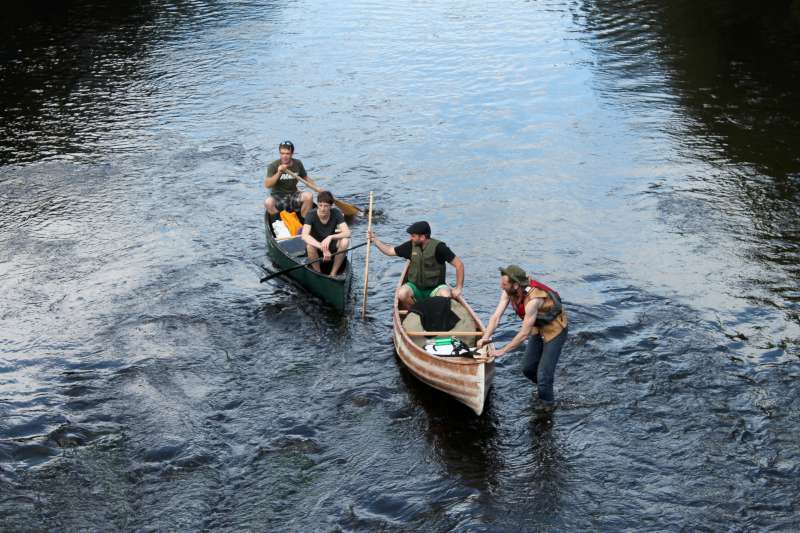 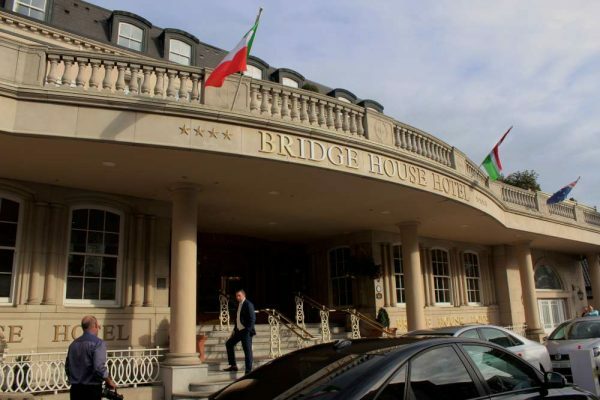 Video above from the Irish Examiner. 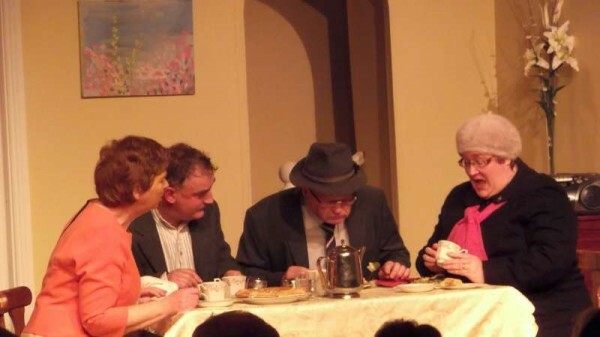 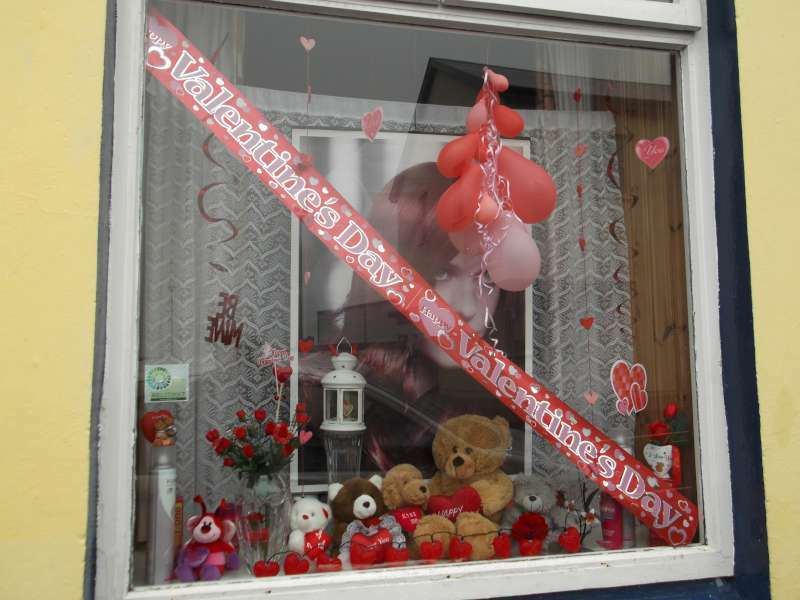 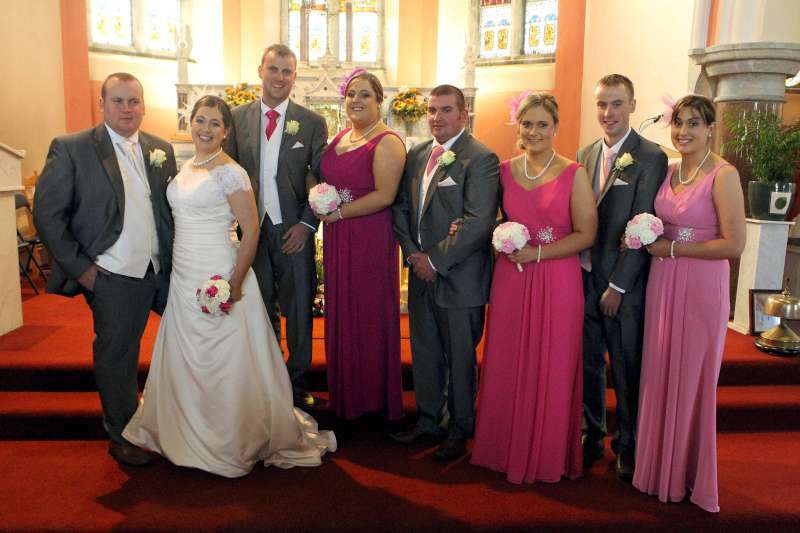 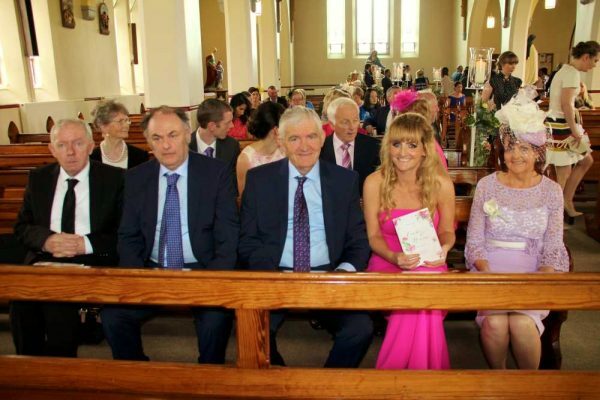 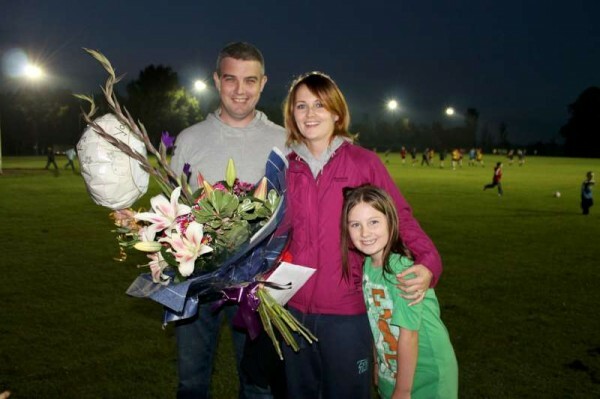 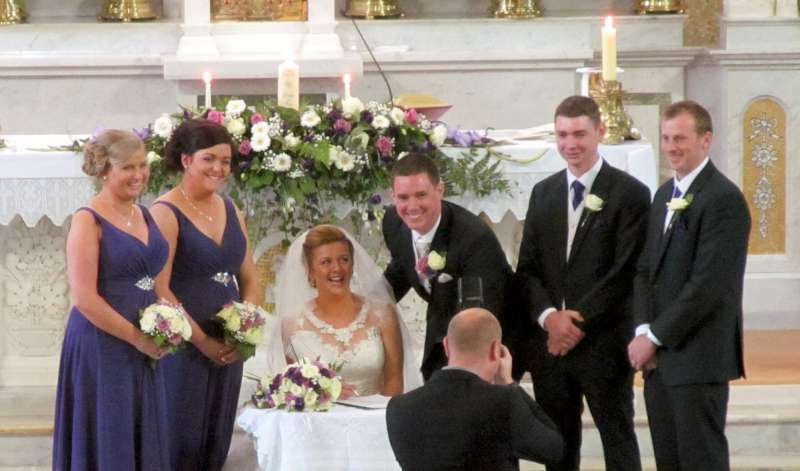 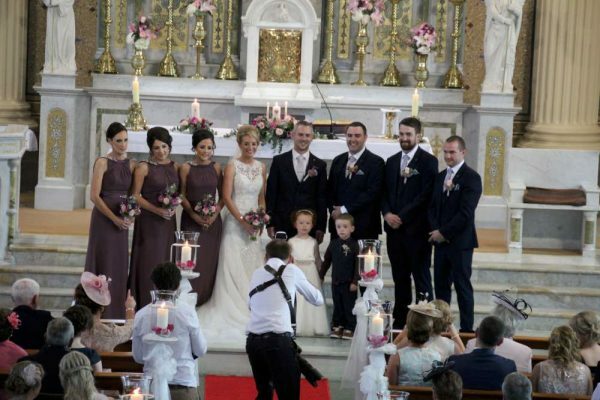 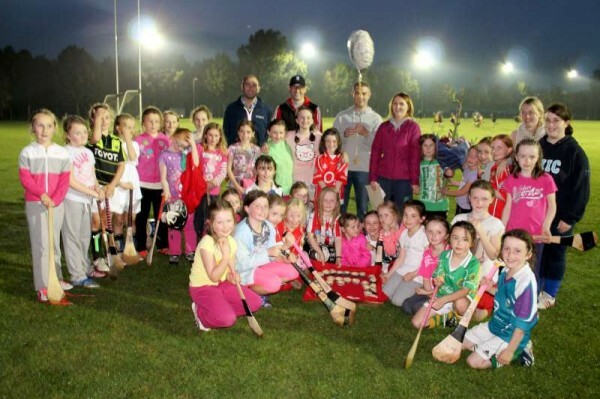 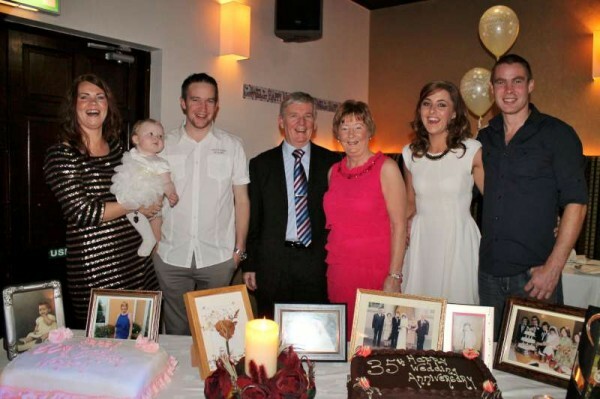 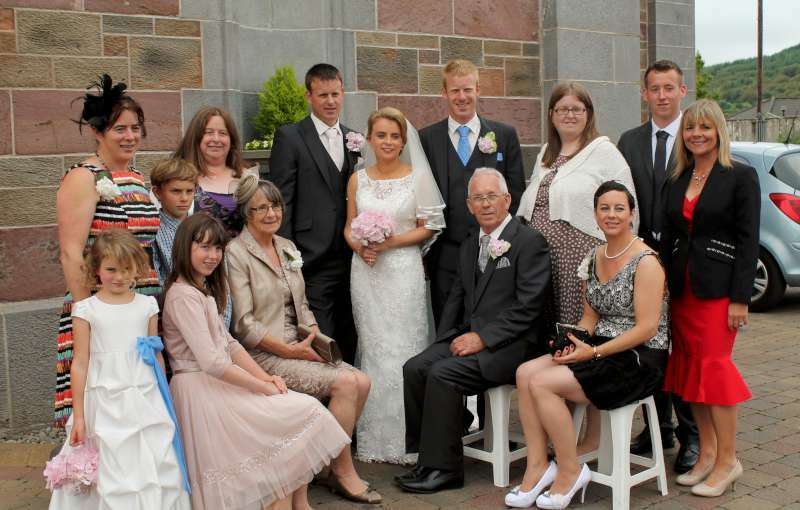 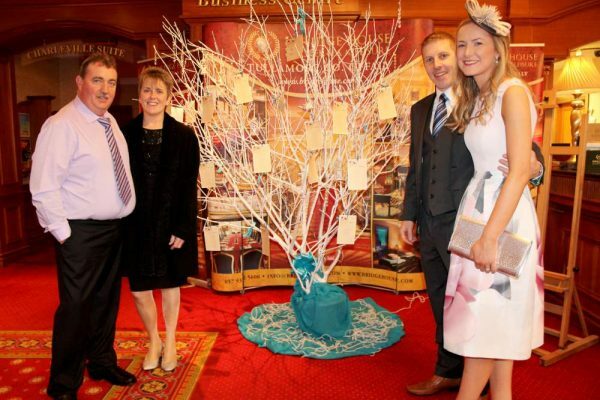 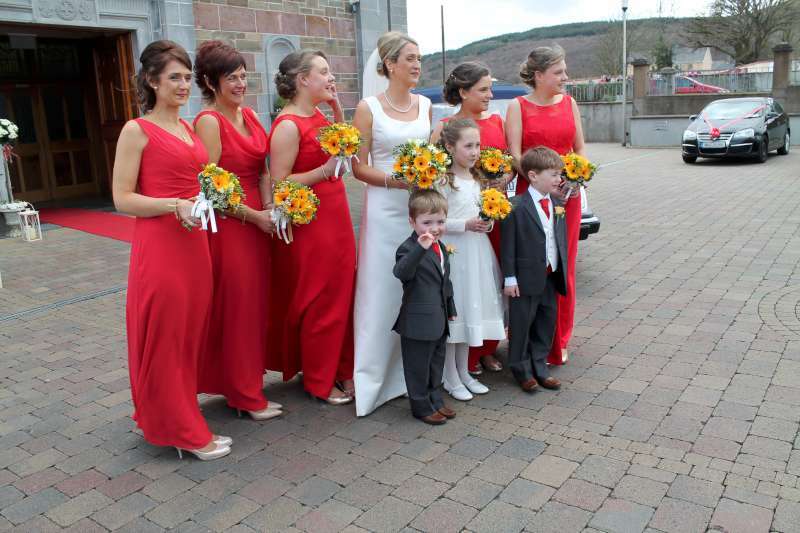 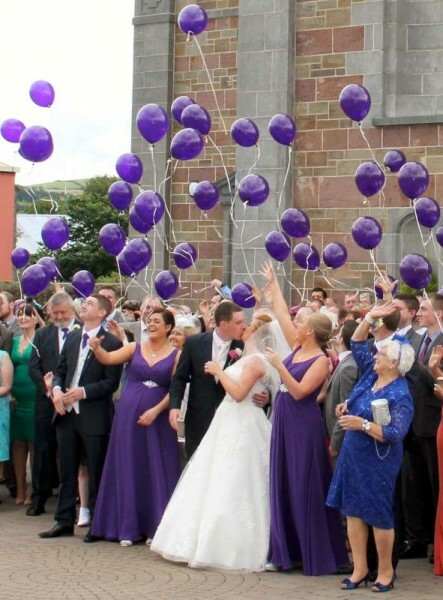 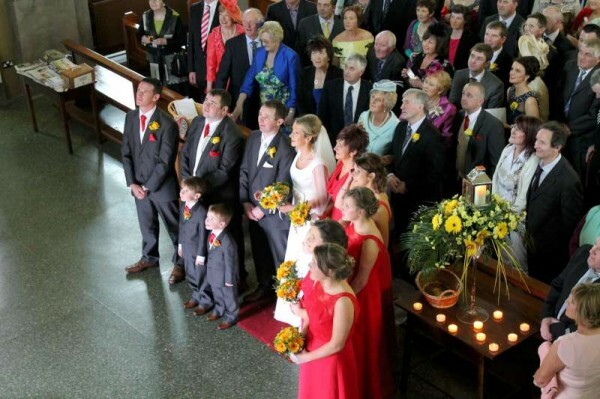 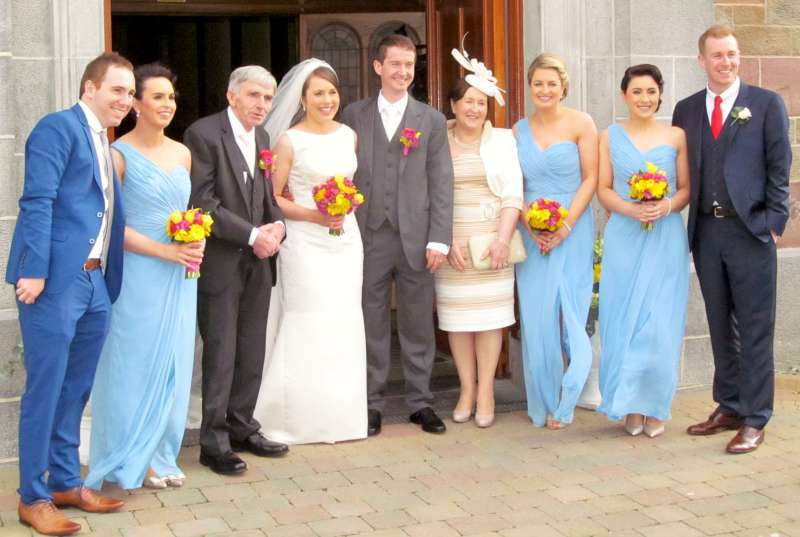 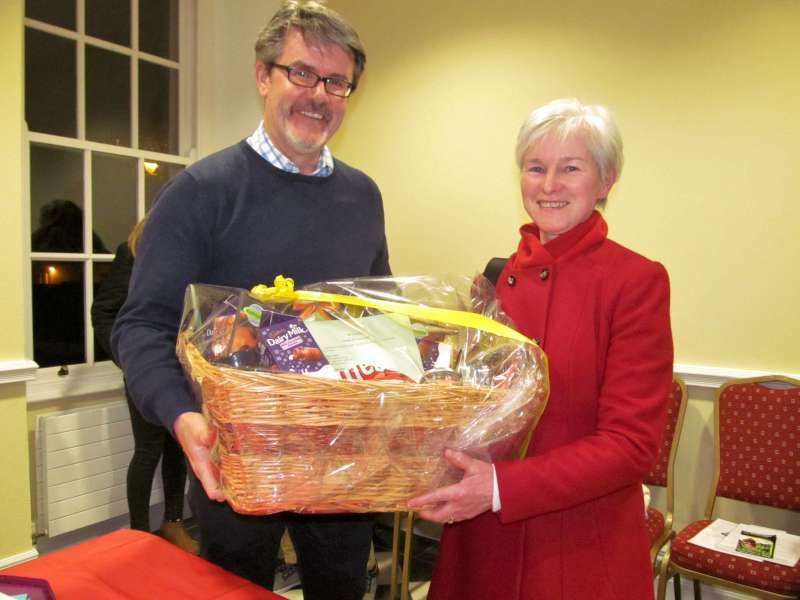 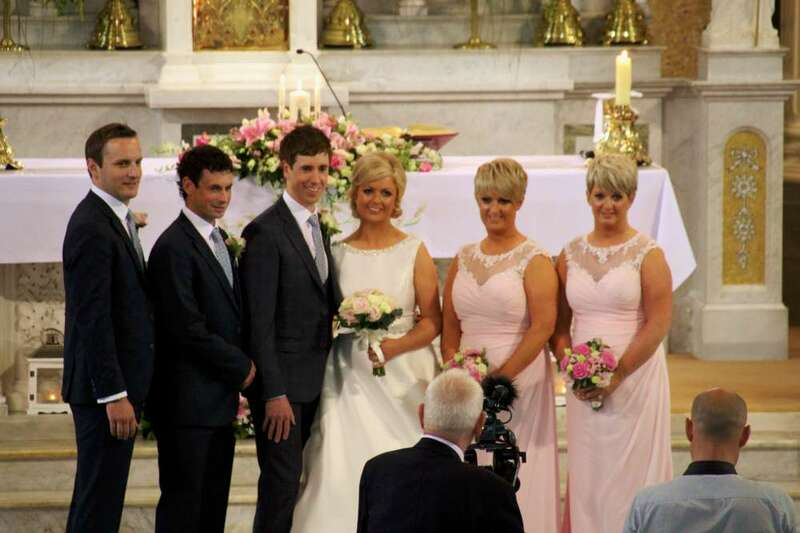 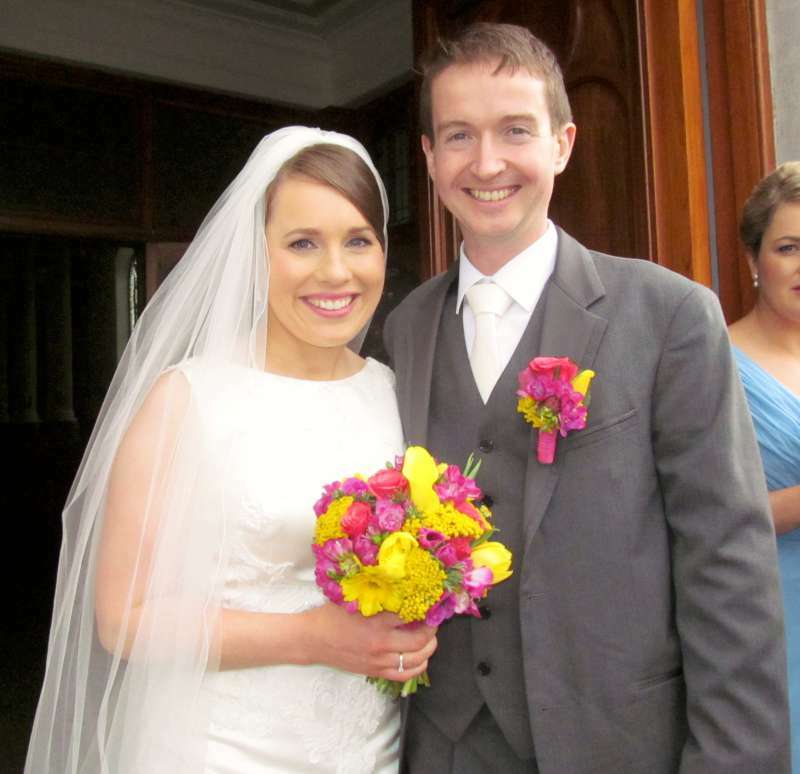 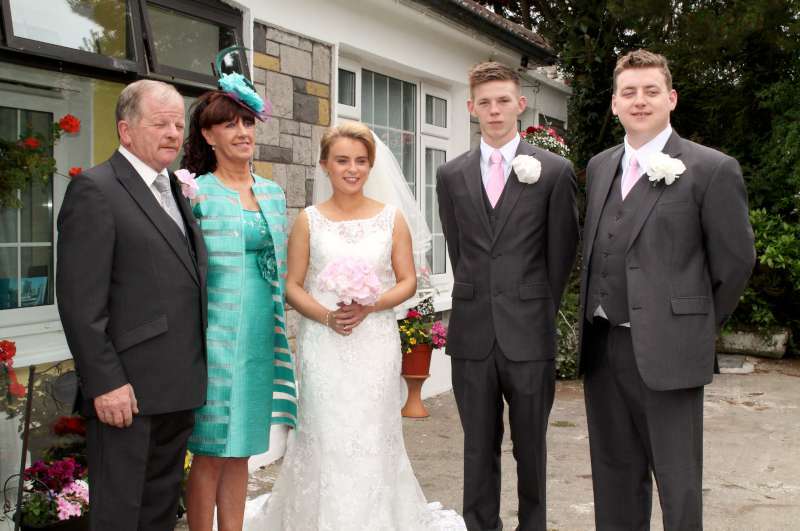 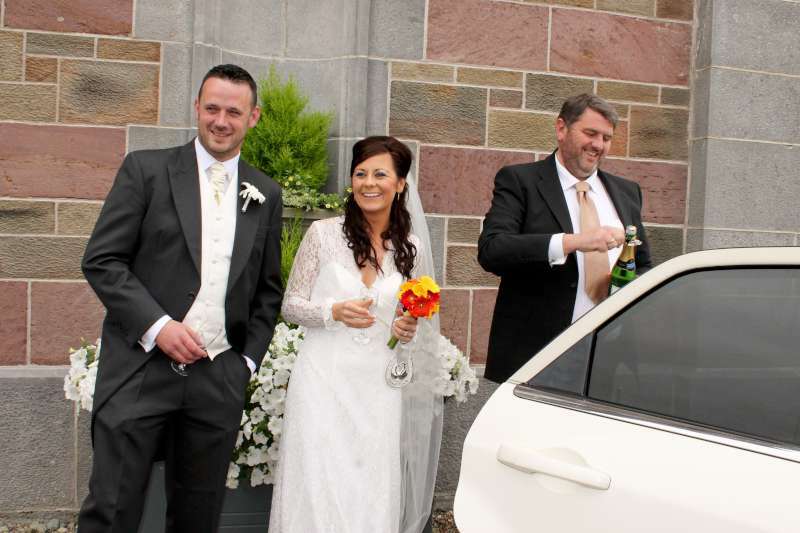 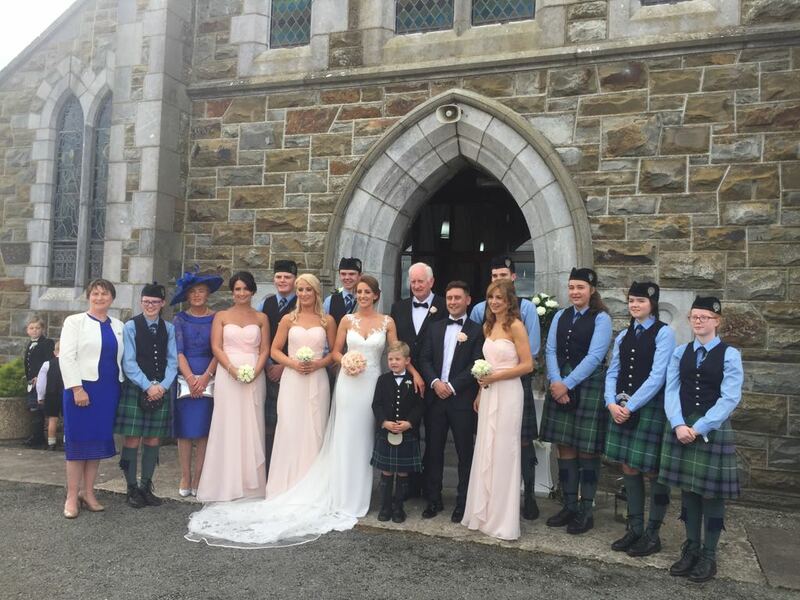 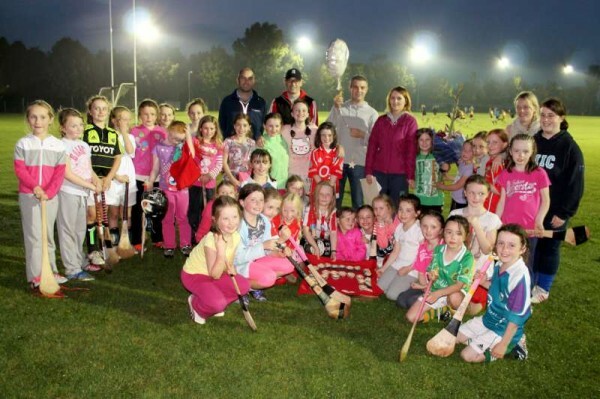 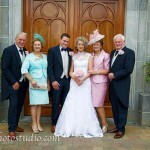 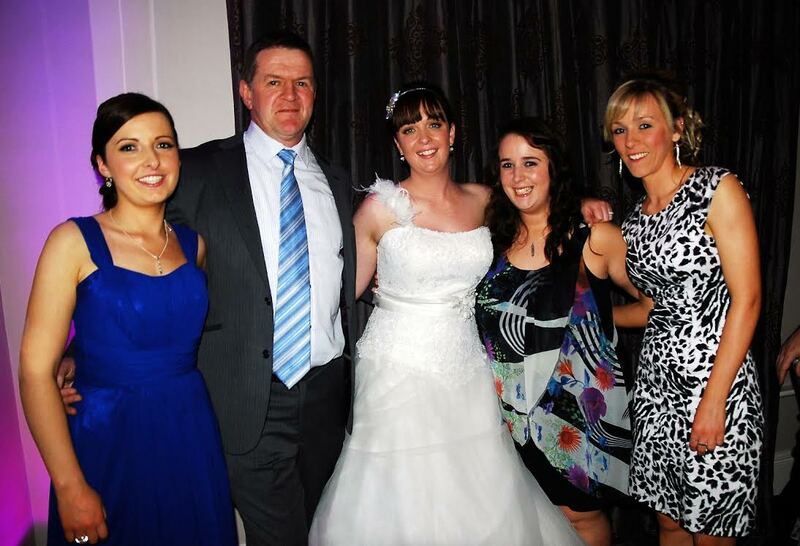 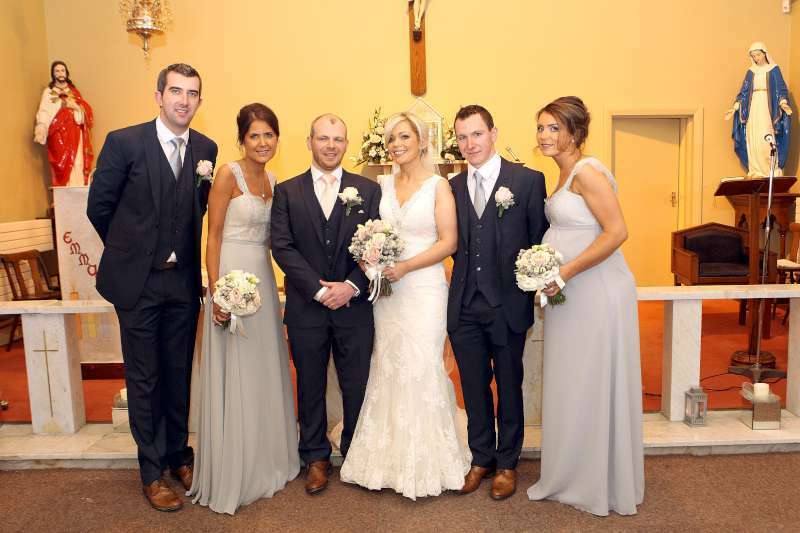 From left: Liam Dennehy, Ann-Marie Flynn, Conor Kelleher, Edel Shine, Shane Kelleher and Mairead Quinn. 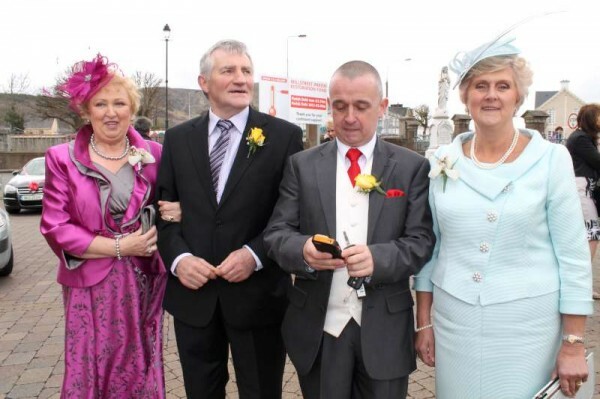 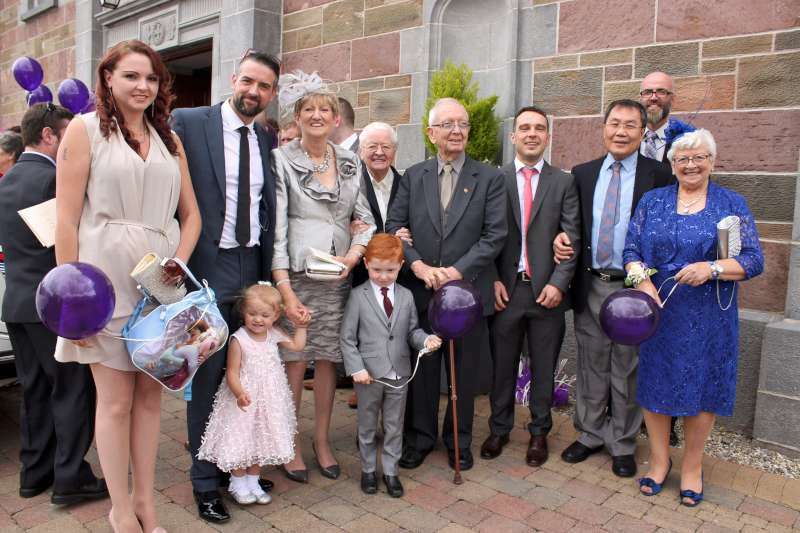 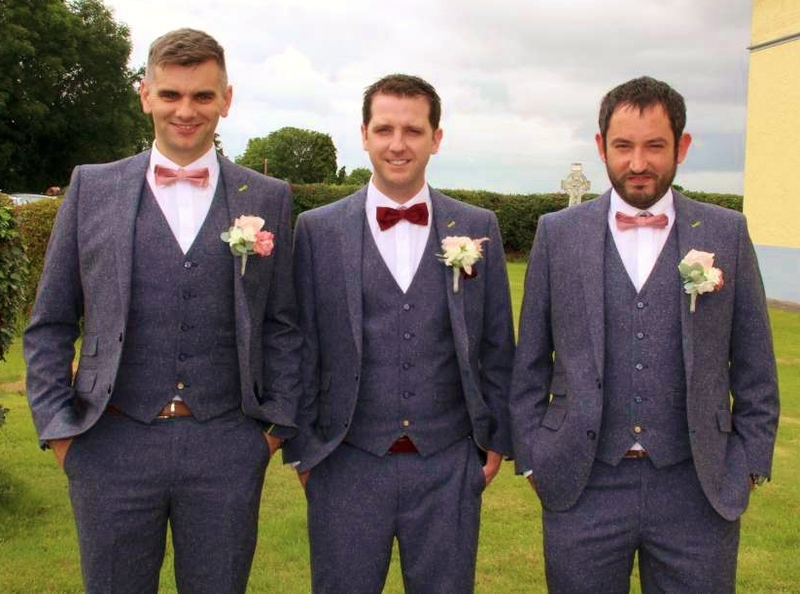 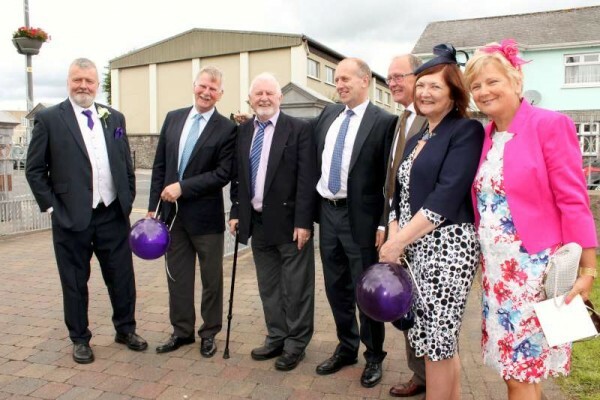 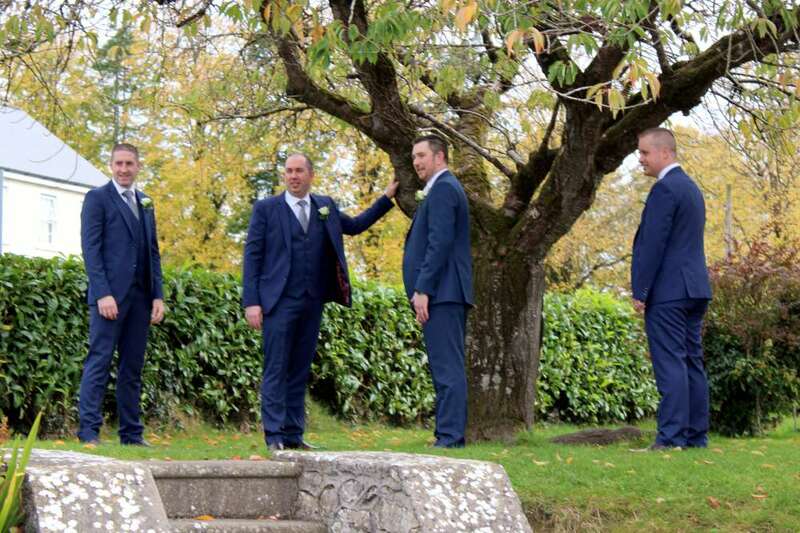 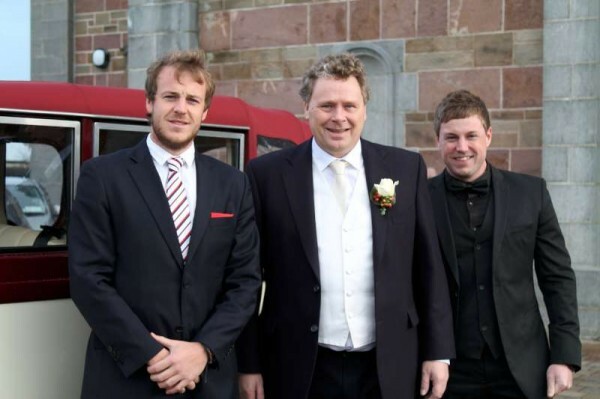 Pictured with father of the groom, Tom Murphy (centre), are his two nephews – Seán (on left) and Daniel who travelled from Australia for the marvellously festive Wedding. 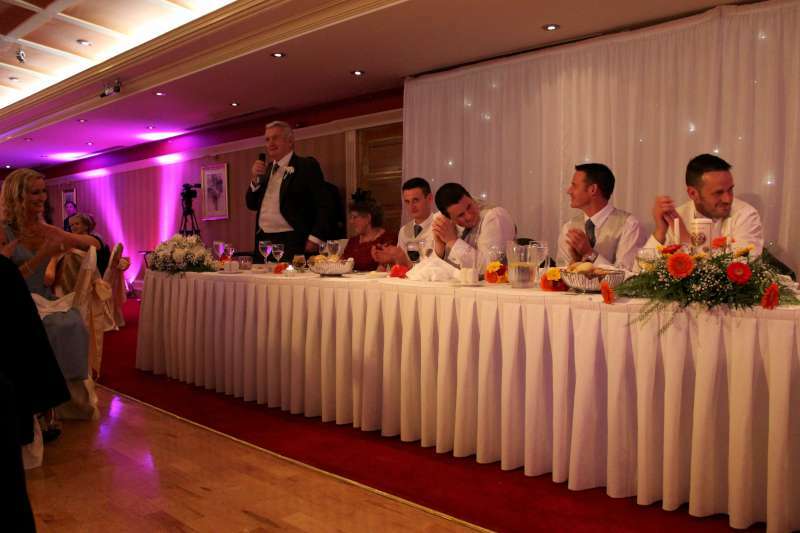 Bridget delivers inspiring words of thanks and extends best wishes to the Happy Couple. 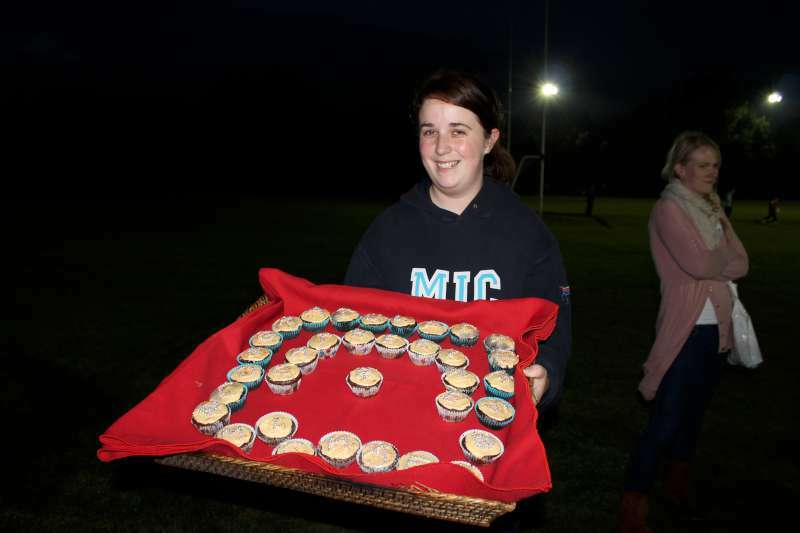 Deirdre baked and decorated a beautiful tray of delicious buns for the happy occasion. 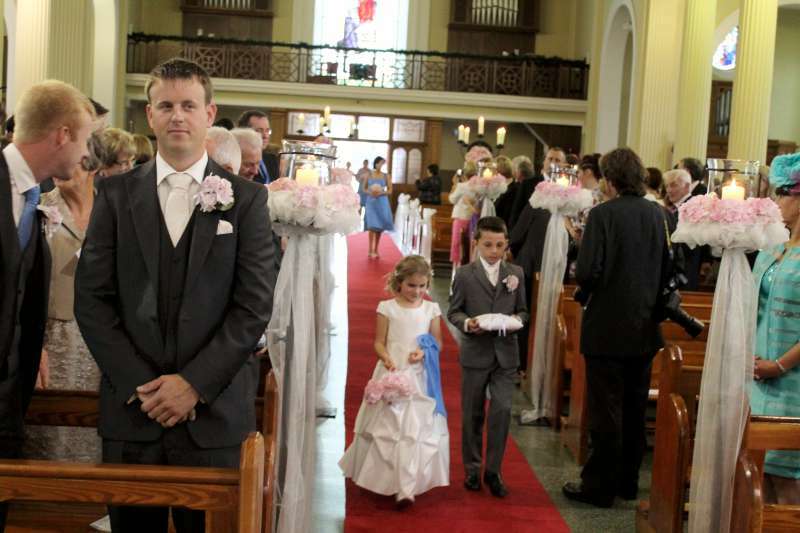 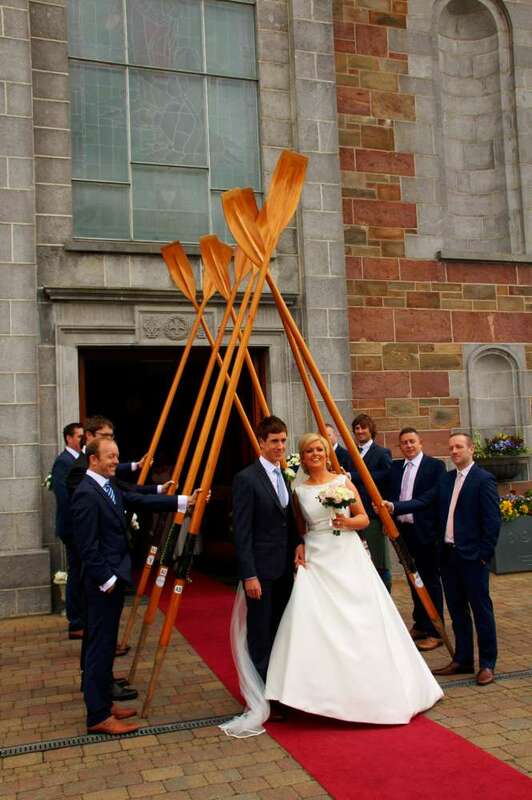 A special Guard of Honour for the Happy Couple!